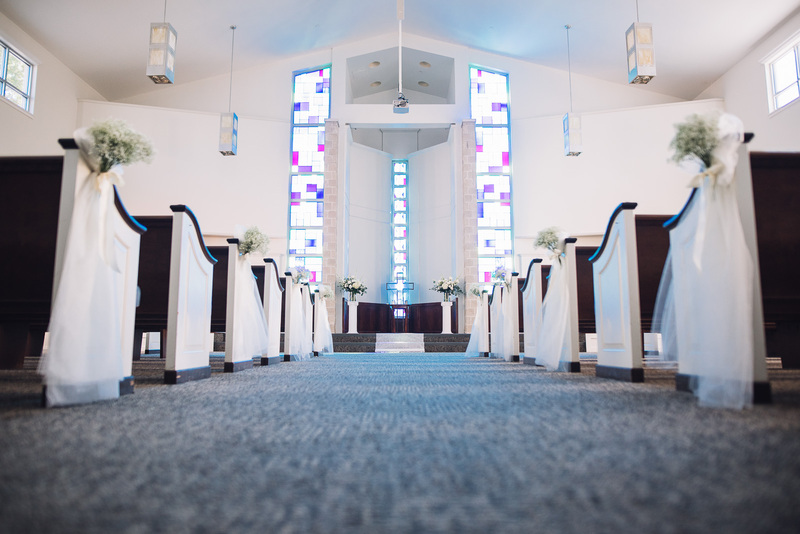 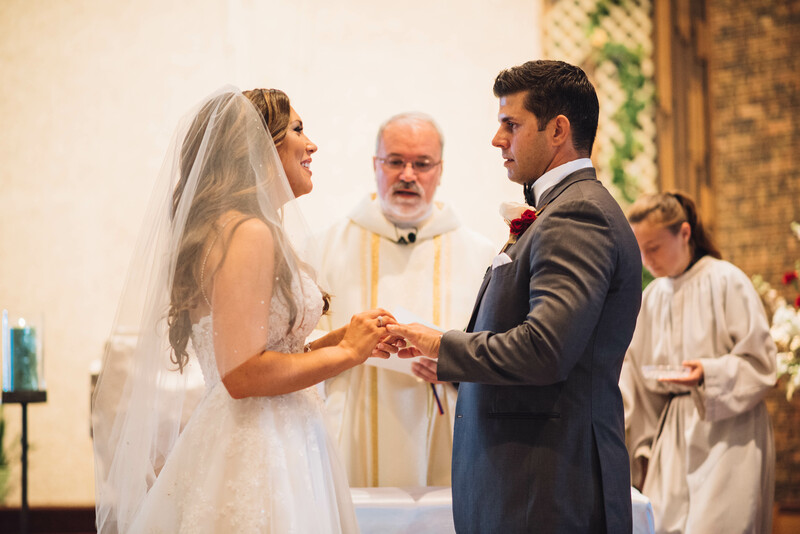 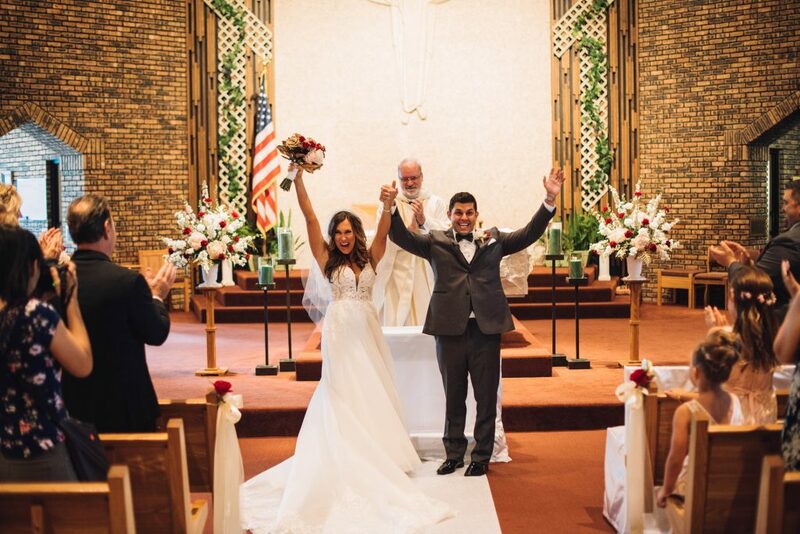 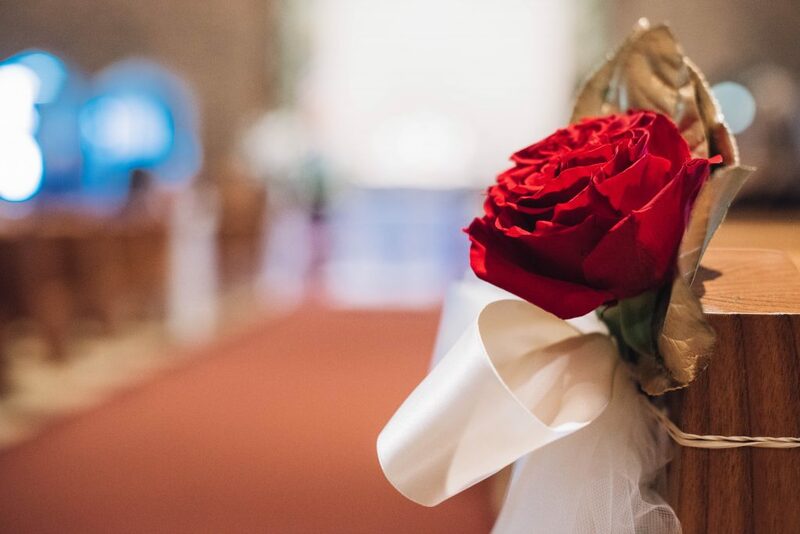 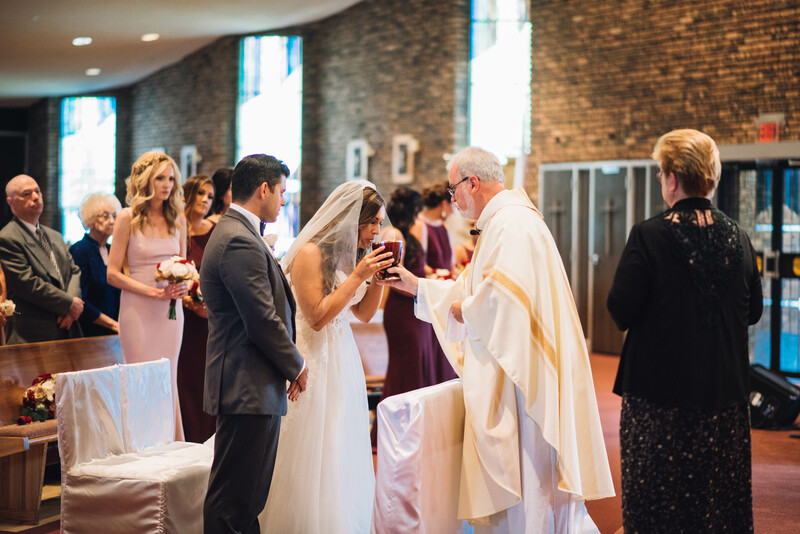 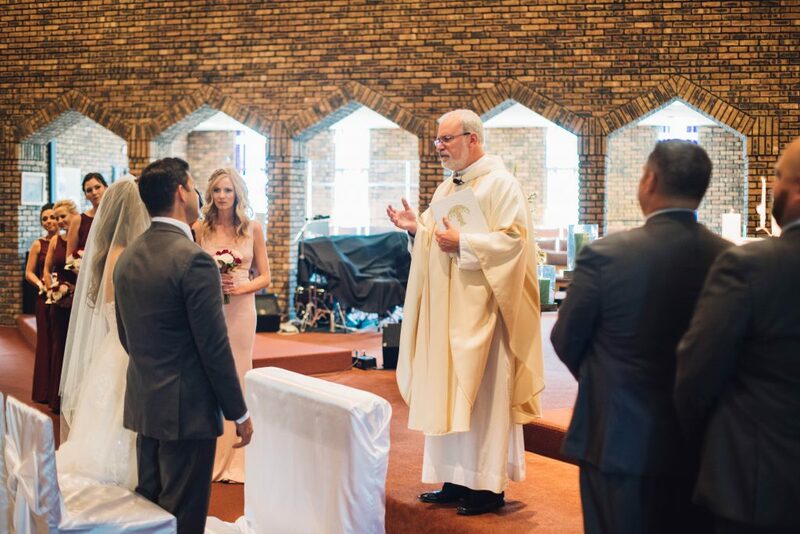 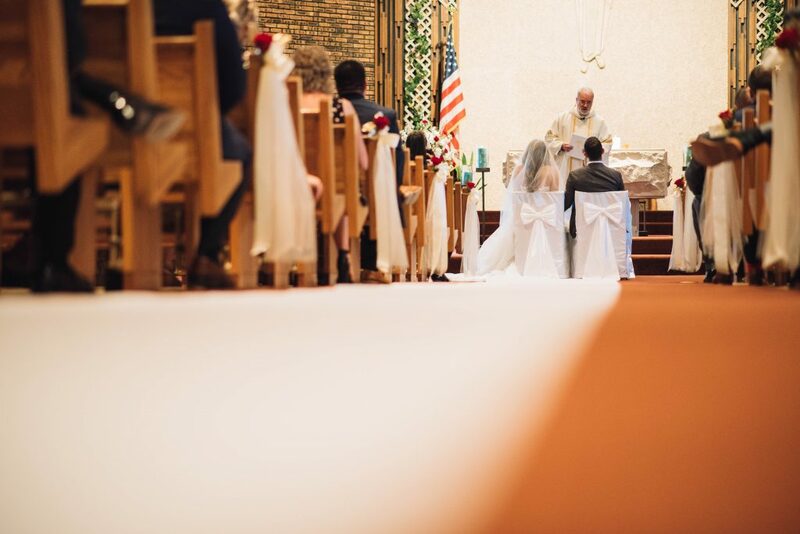 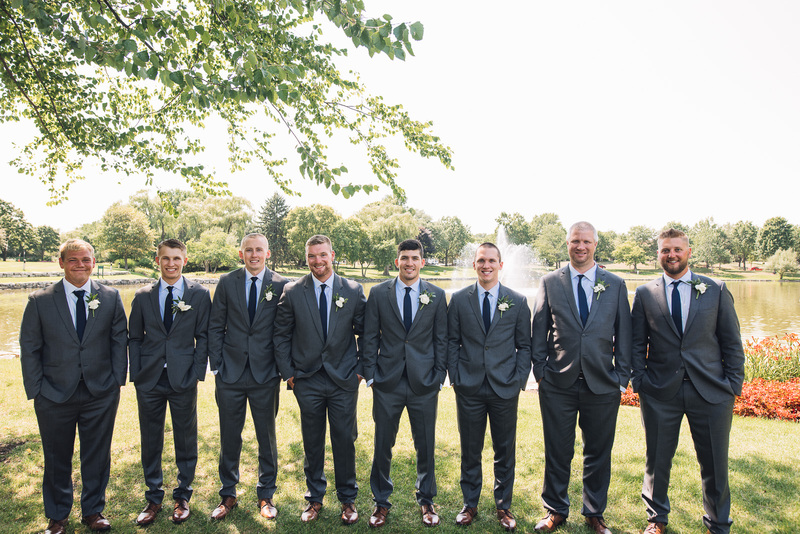 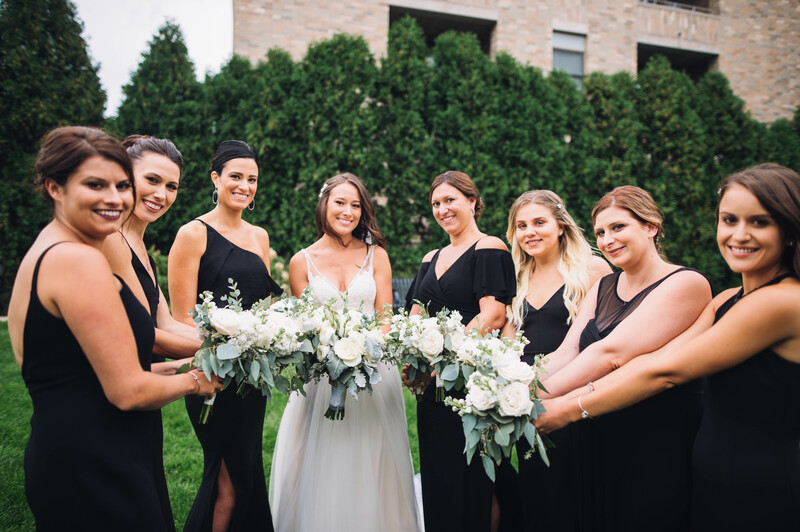 Brett and Kim were married in the historic St. Thomas of Villanova Cathedral in Palatine, Il surrounded by friends and family. 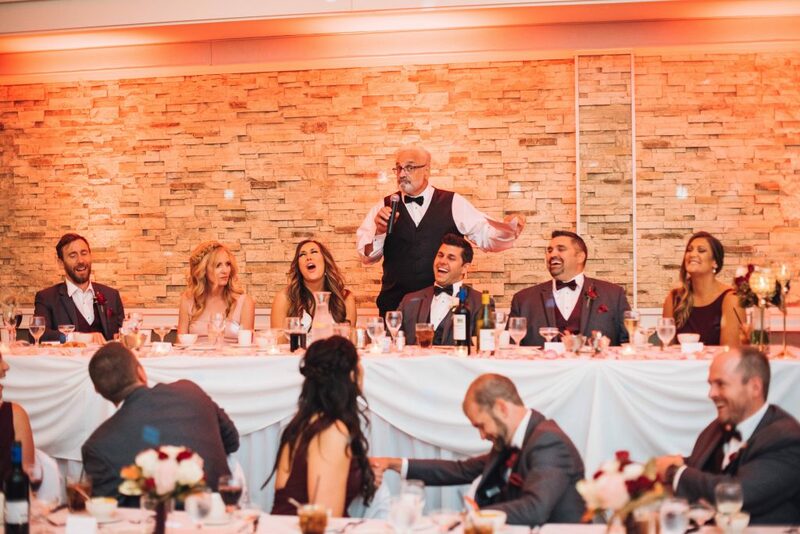 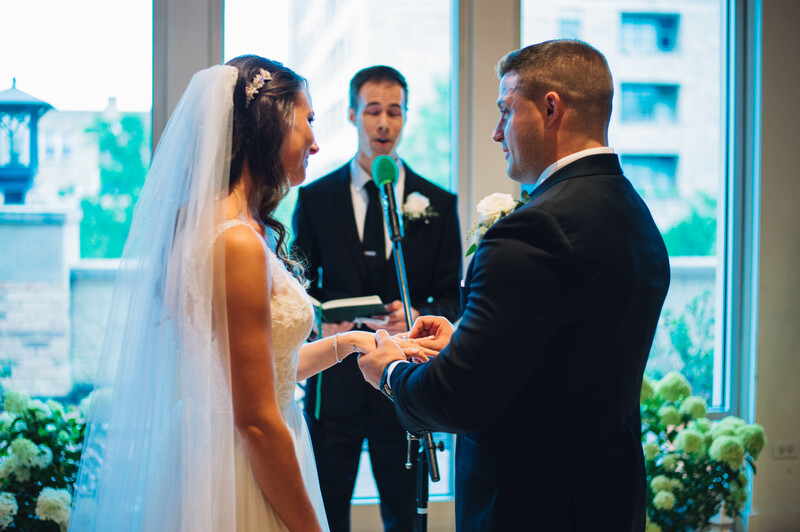 They then had an amazing reception at the awesome Chandler’s Chop House in Schaumburg. 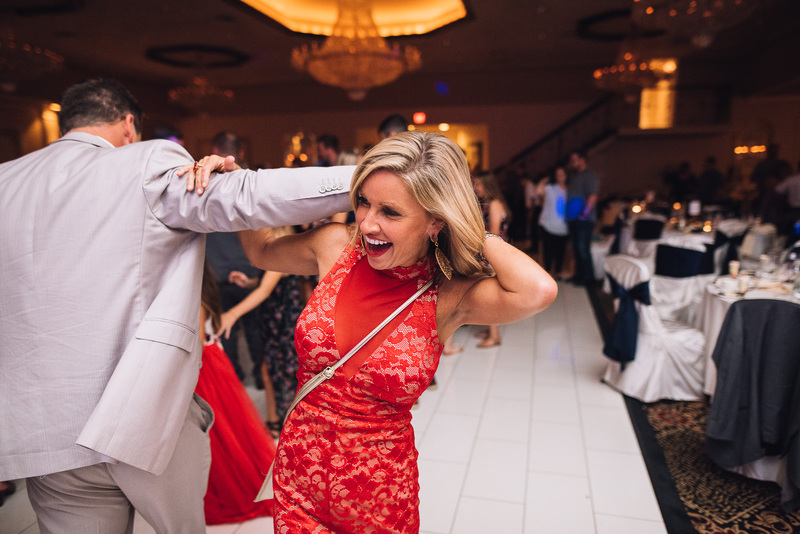 We are sharing a number of our favorite photos from the amazing event. 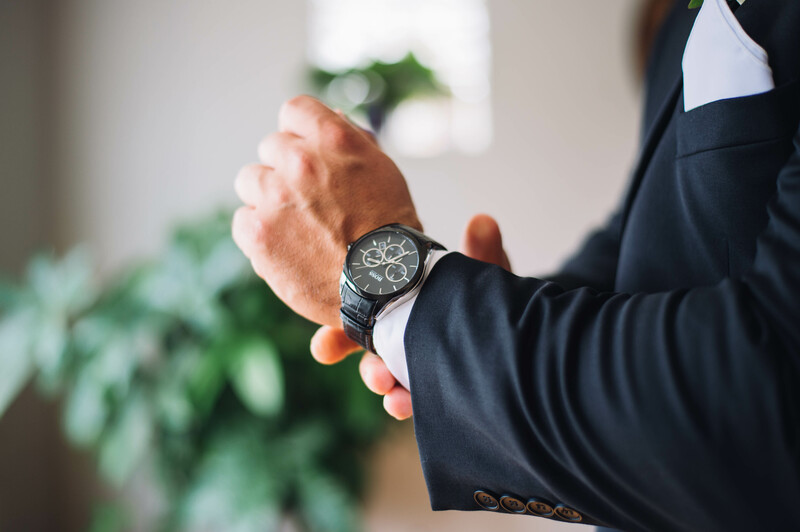 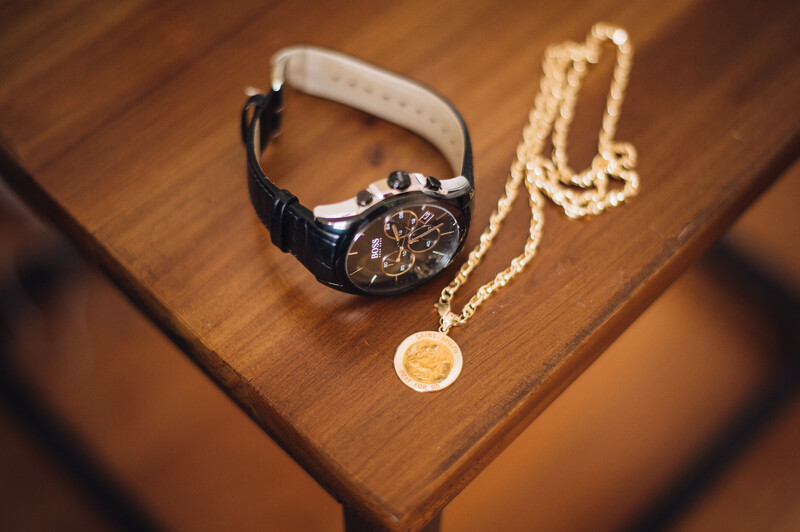 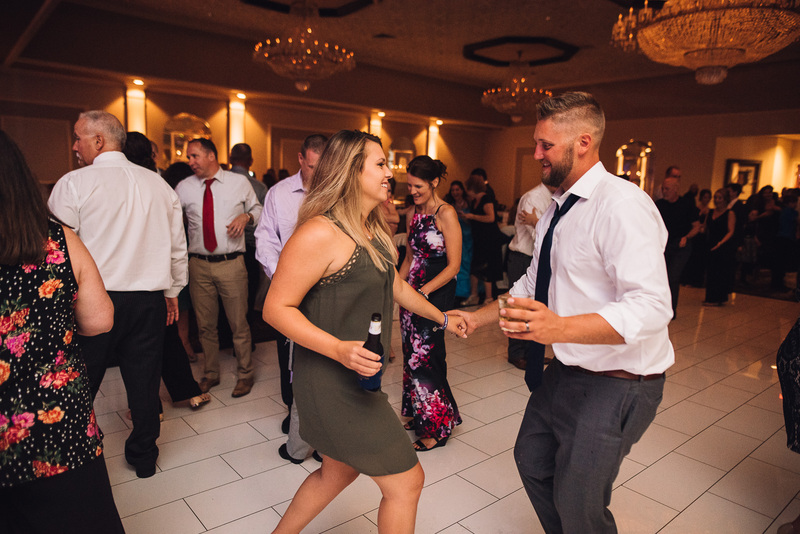 We hope you enjoy them as much as we do! 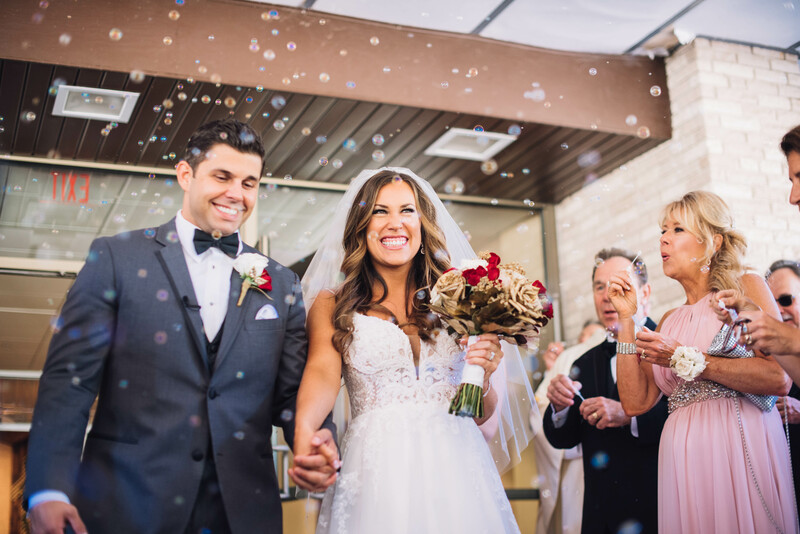 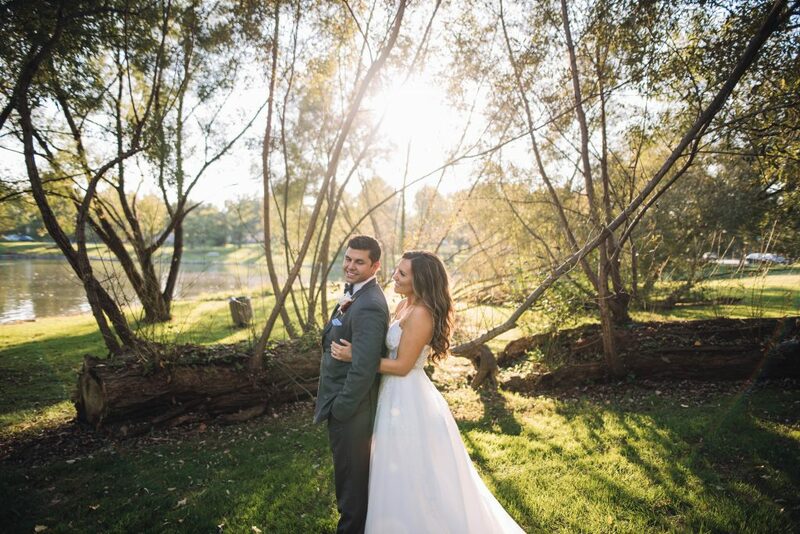 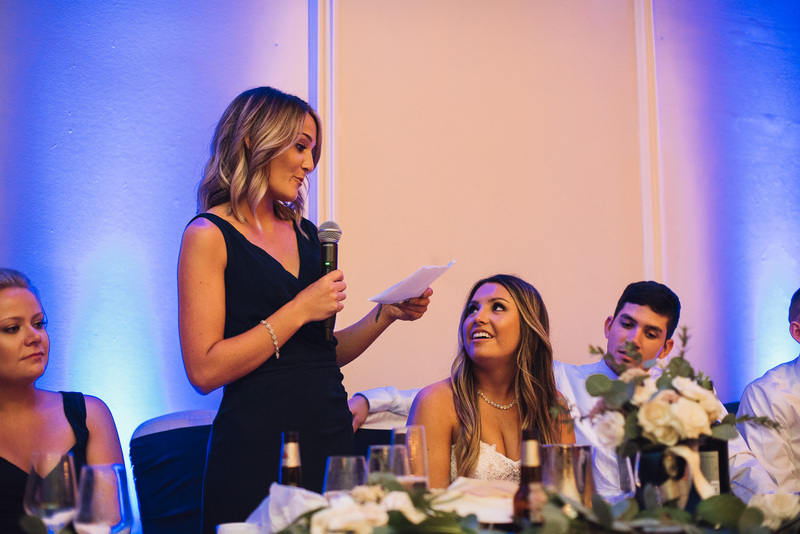 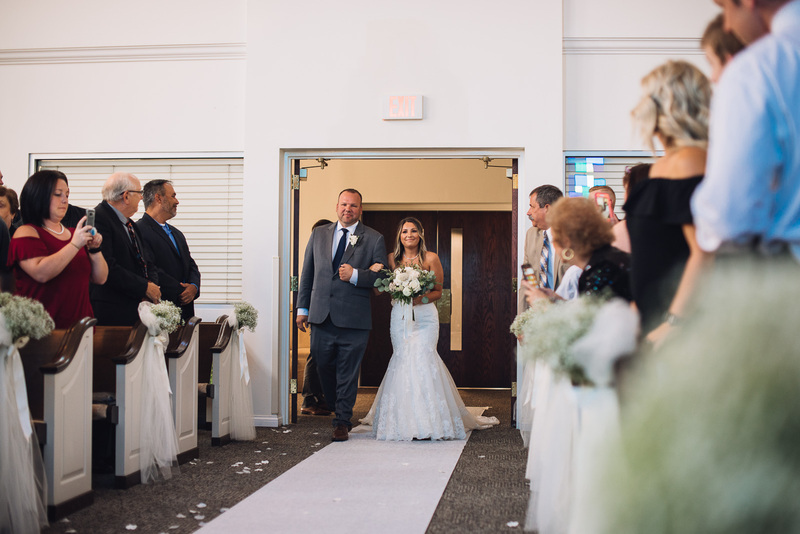 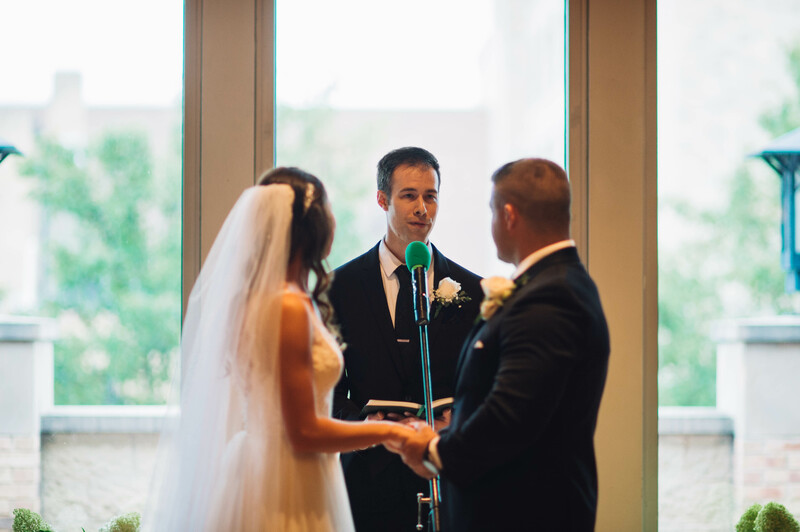 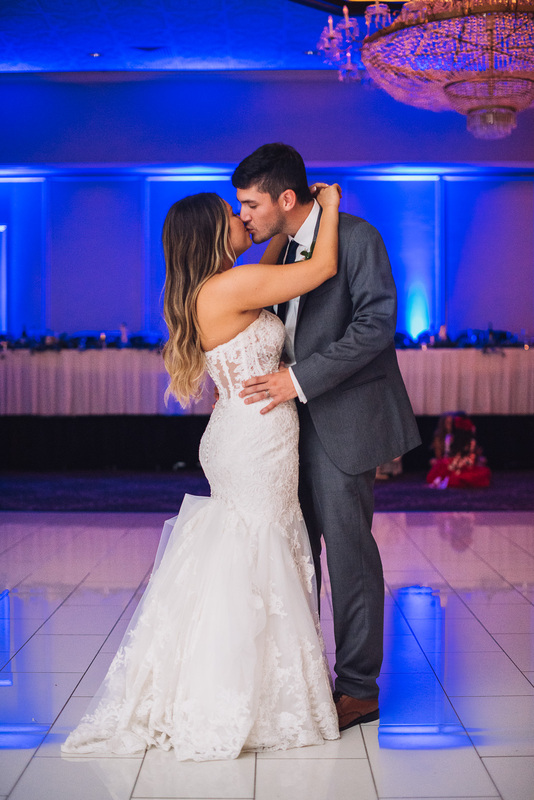 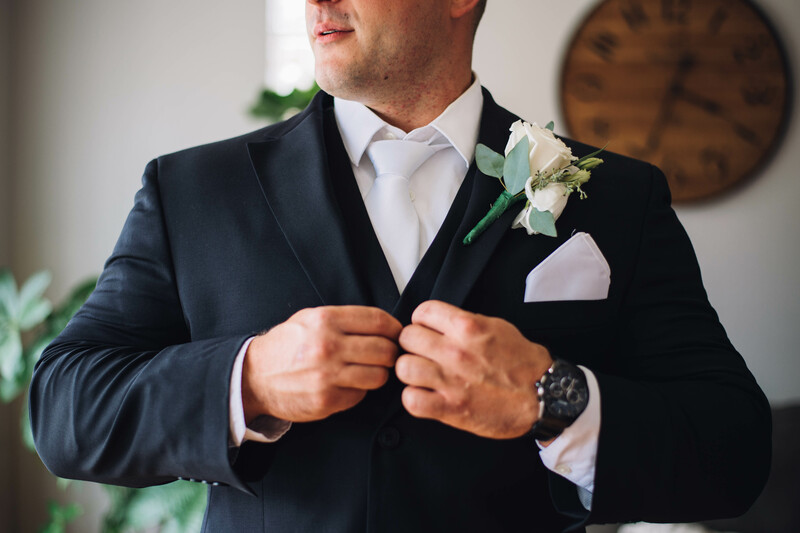 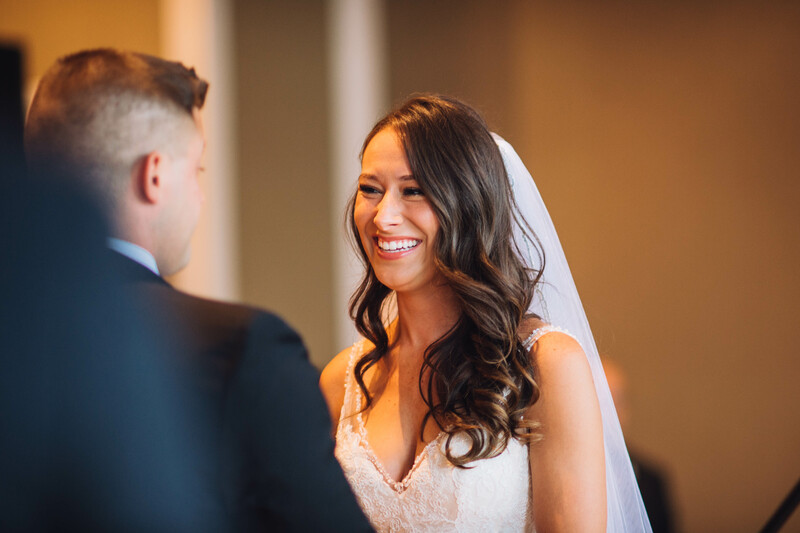 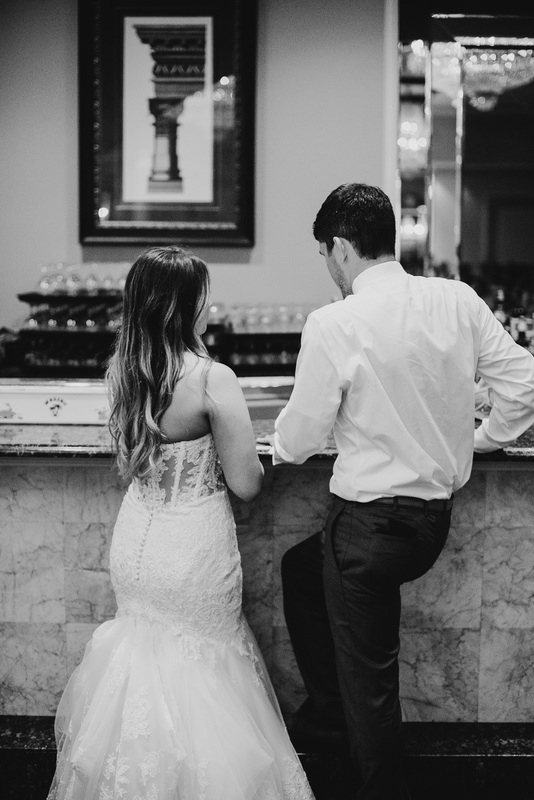 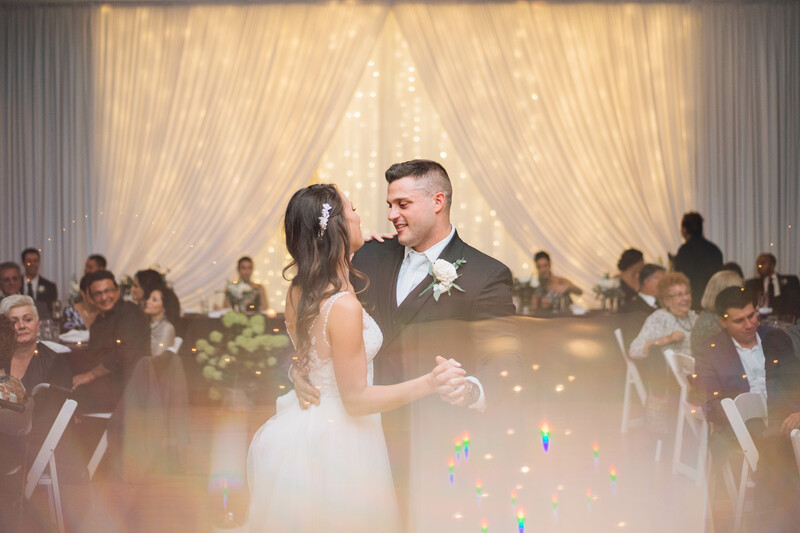 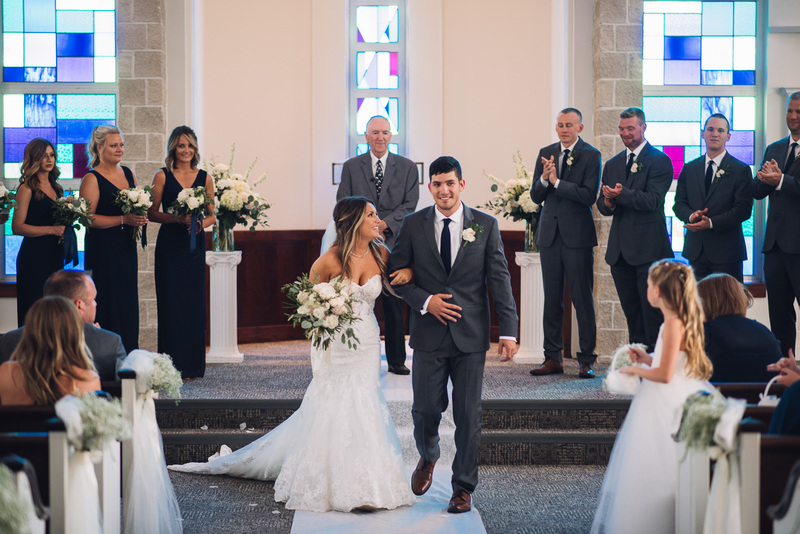 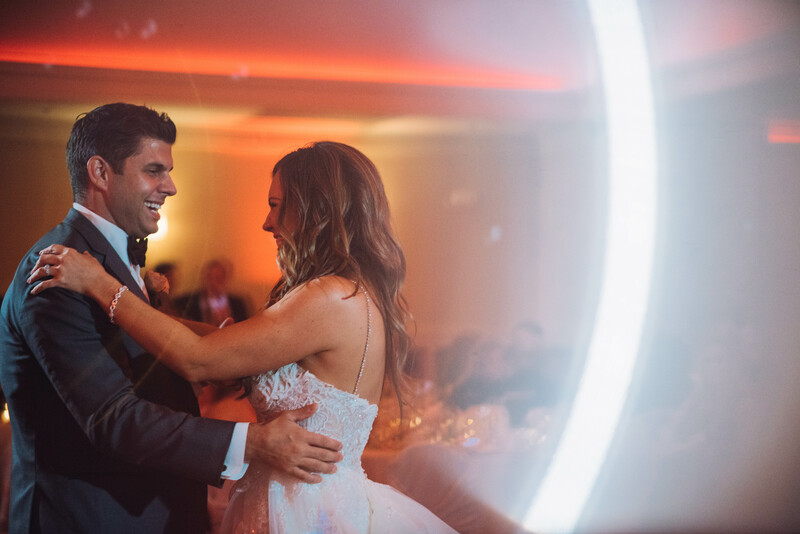 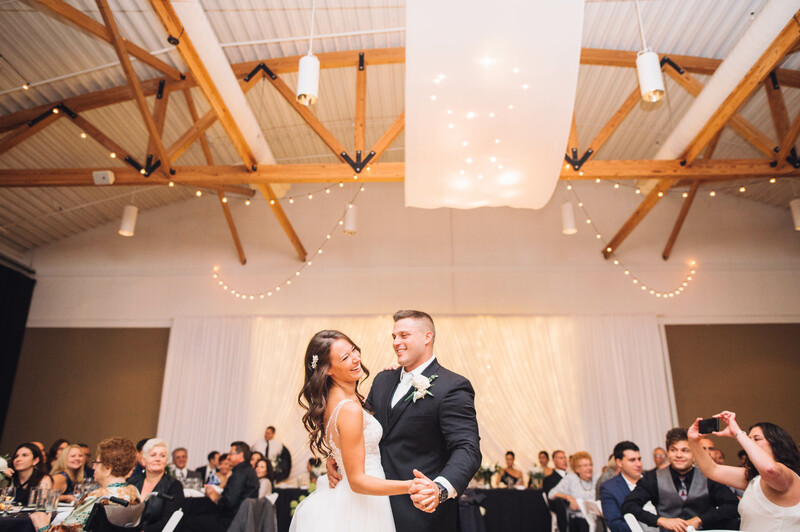 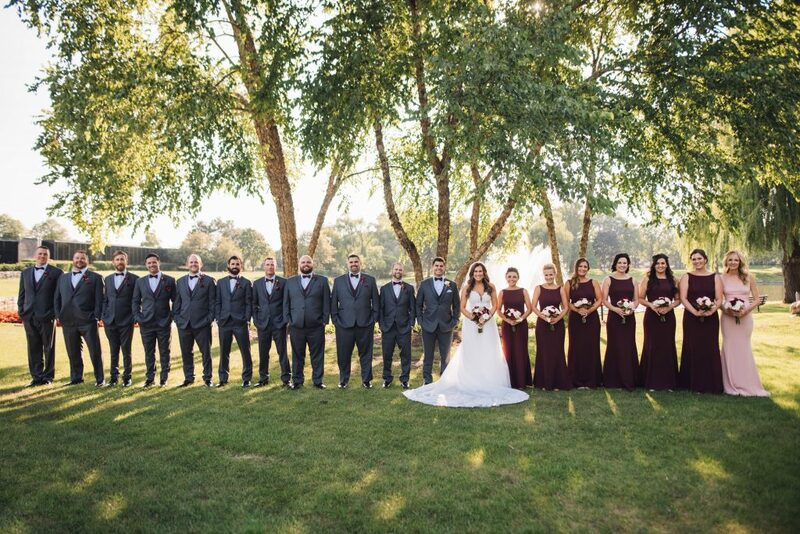 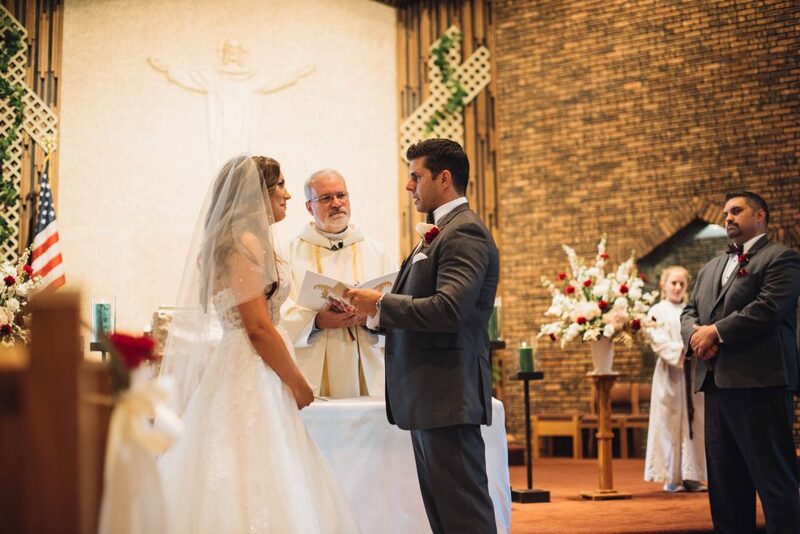 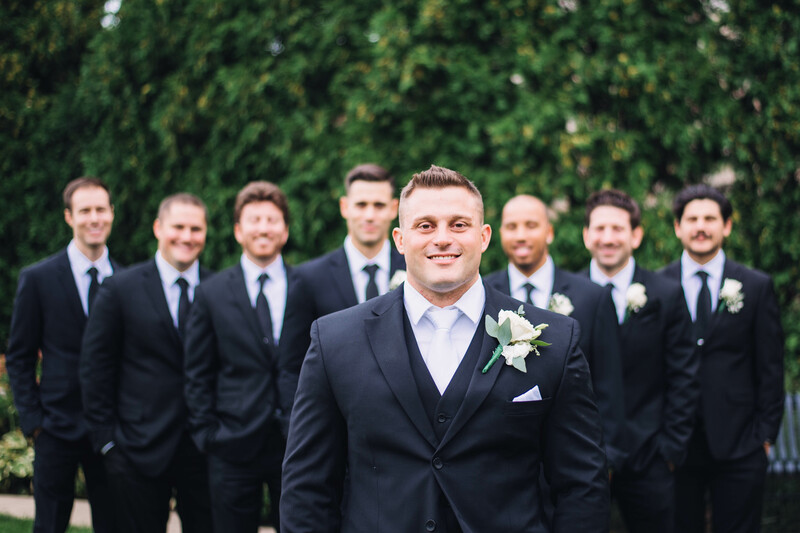 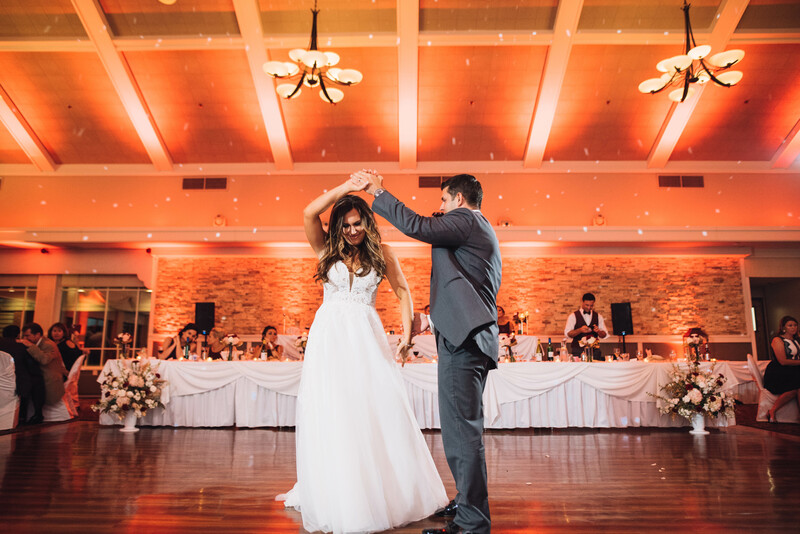 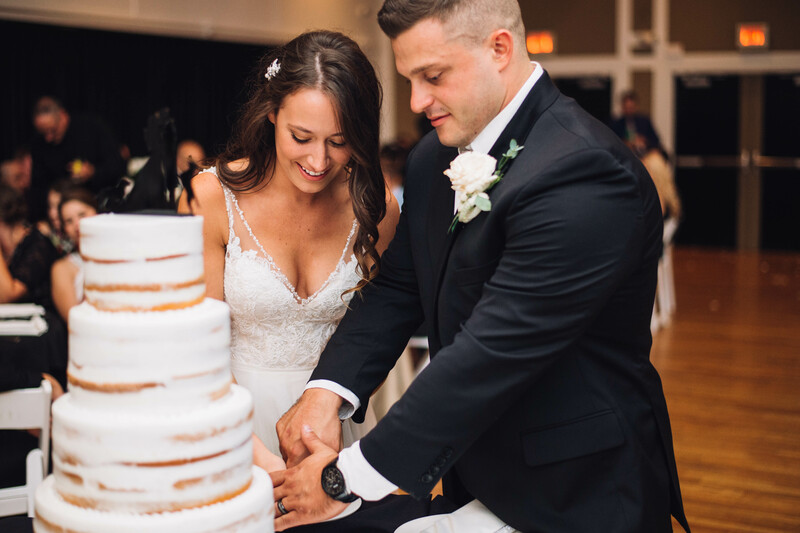 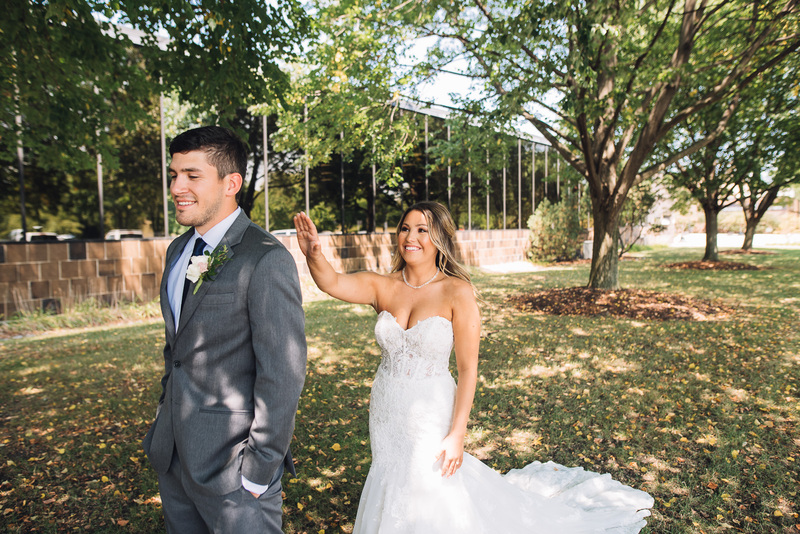 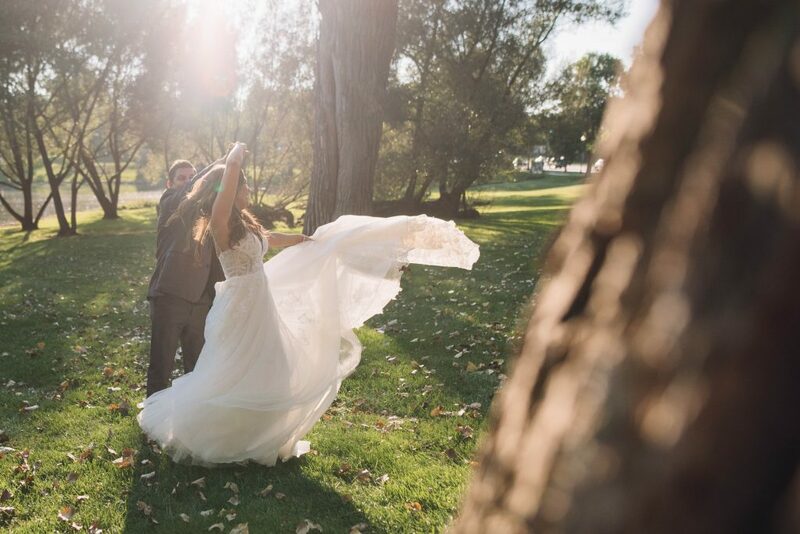 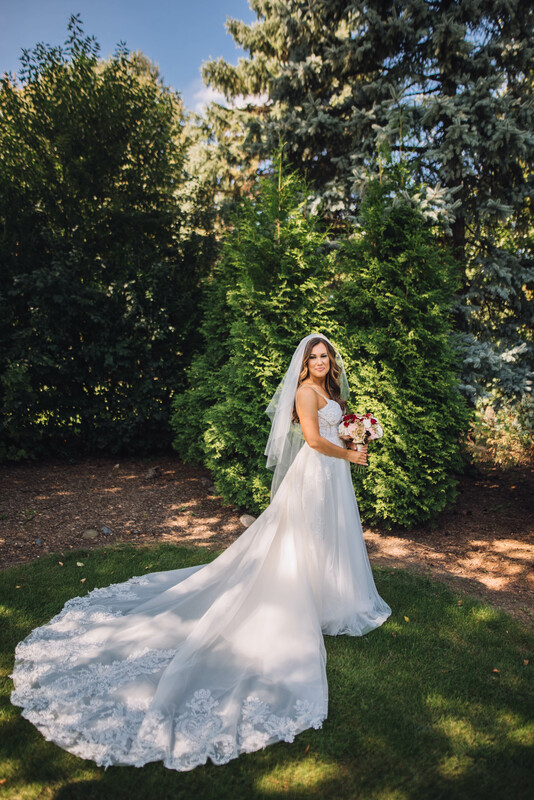 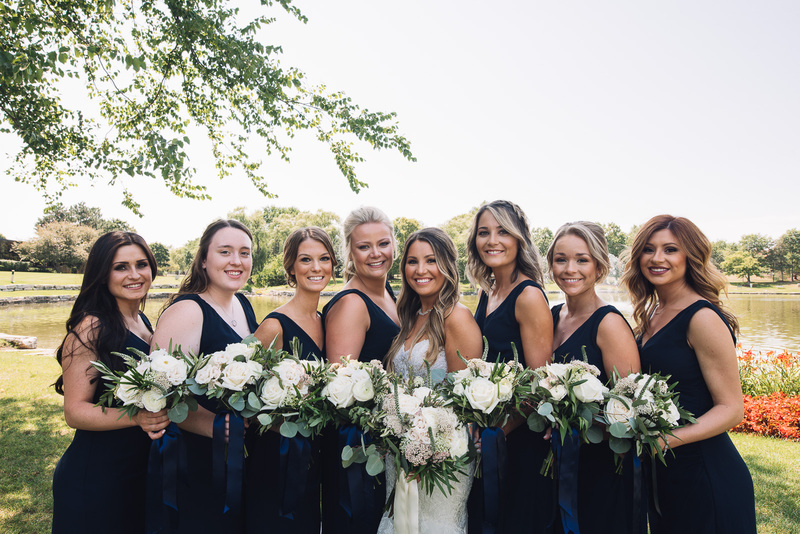 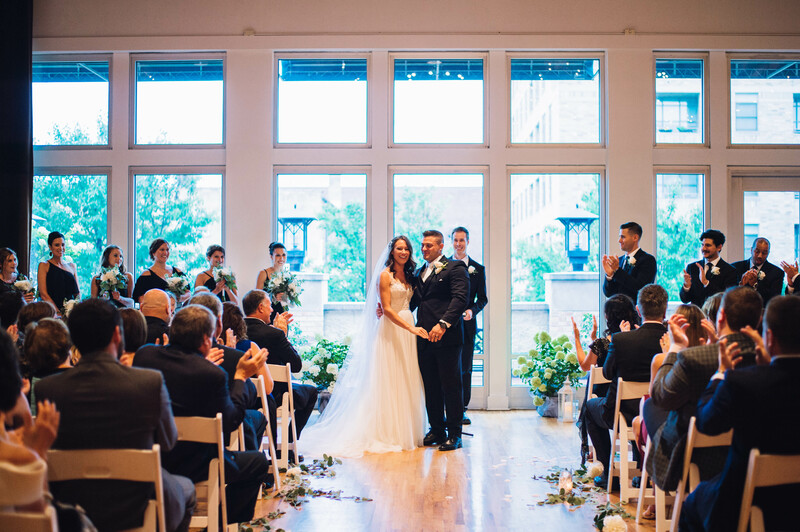 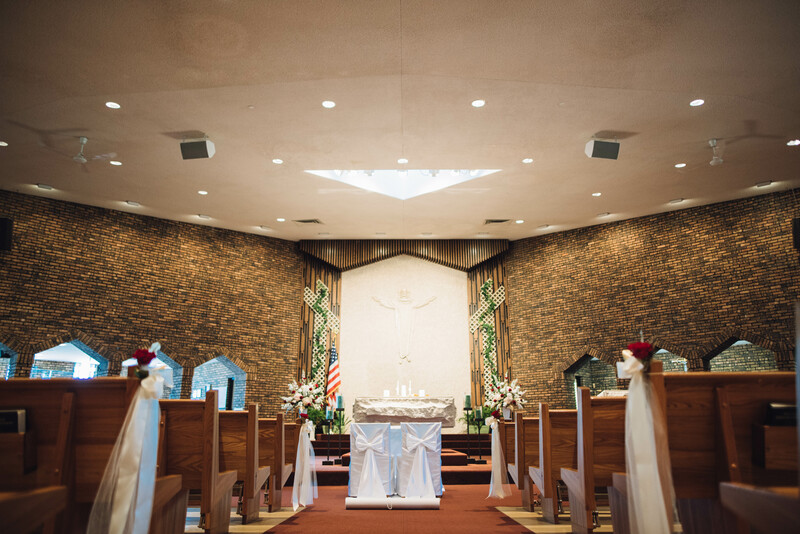 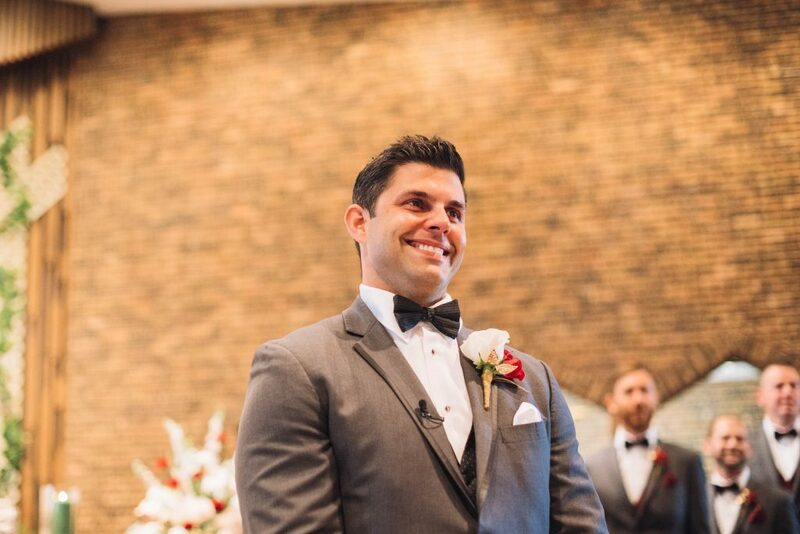 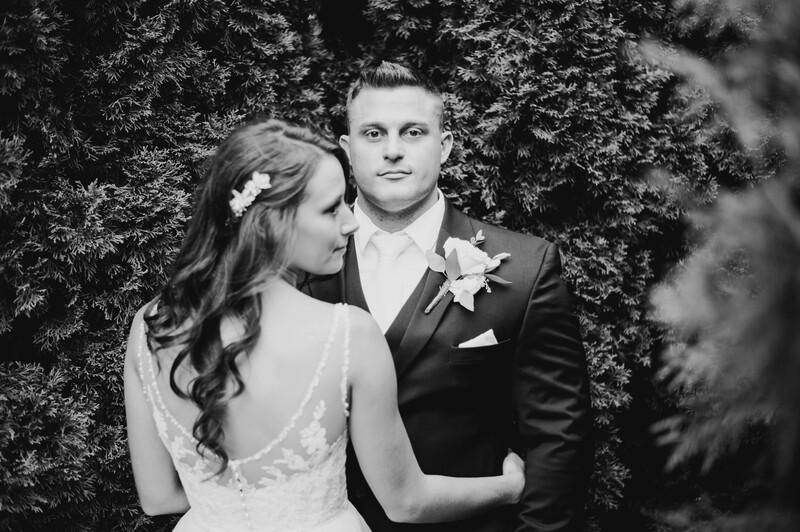 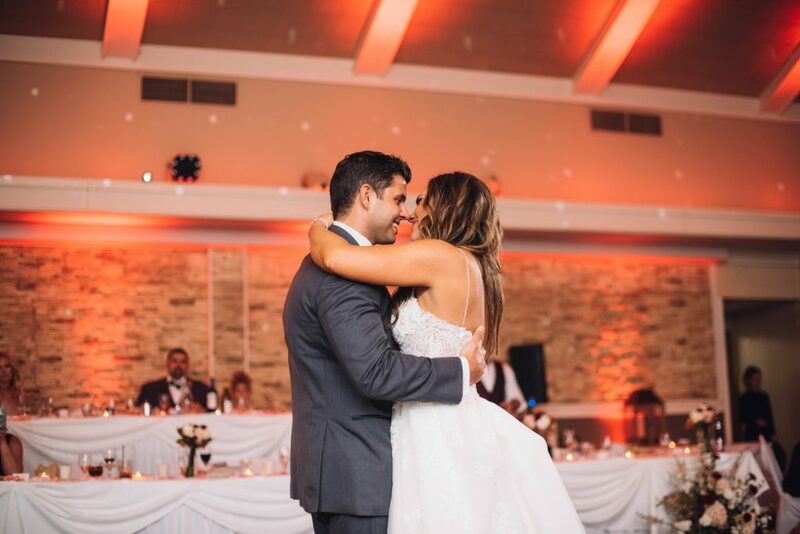 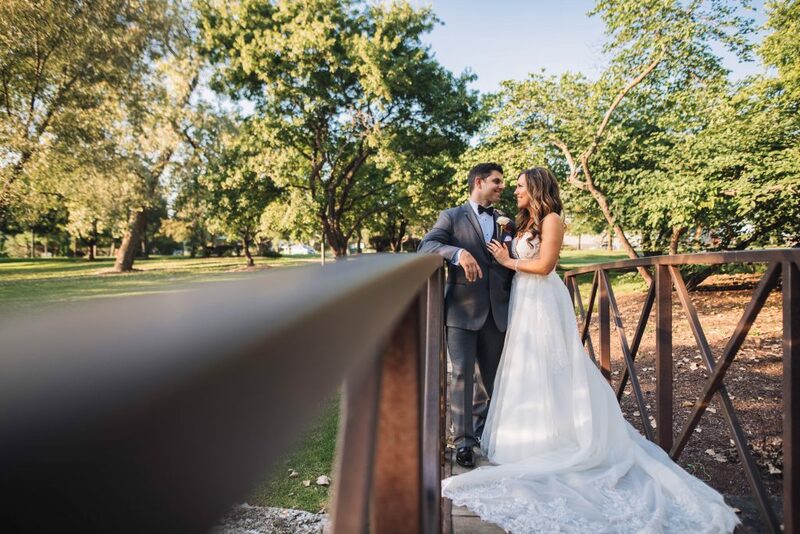 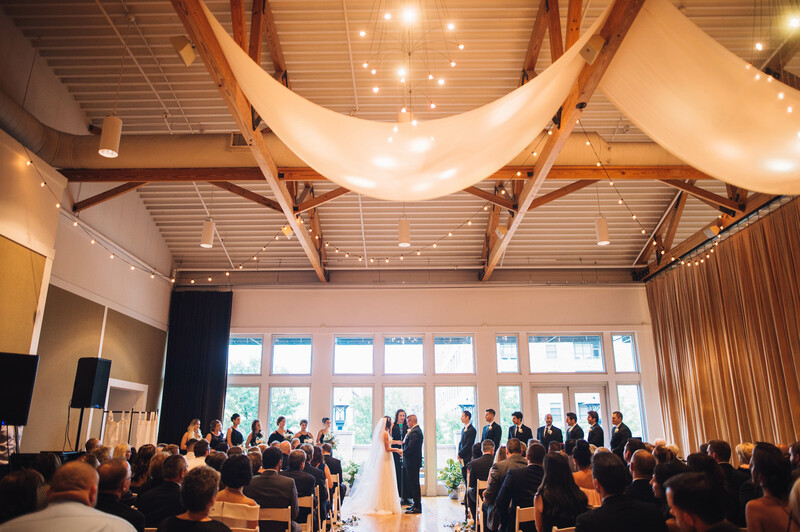 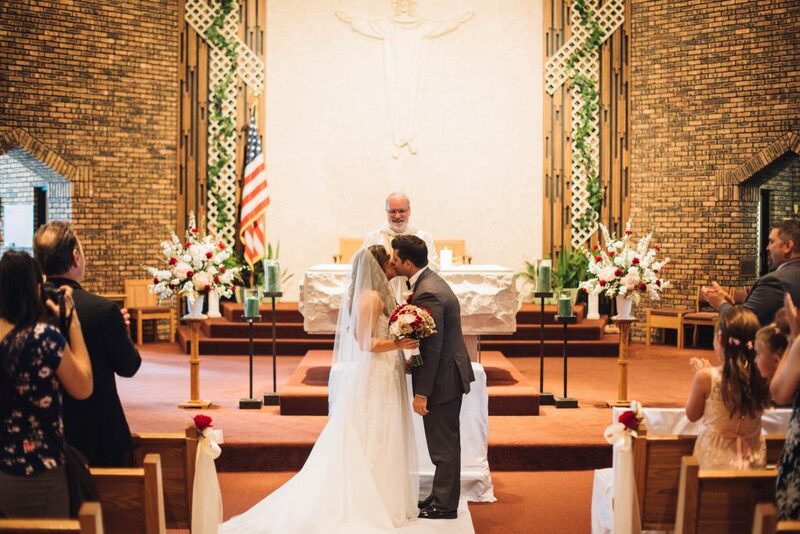 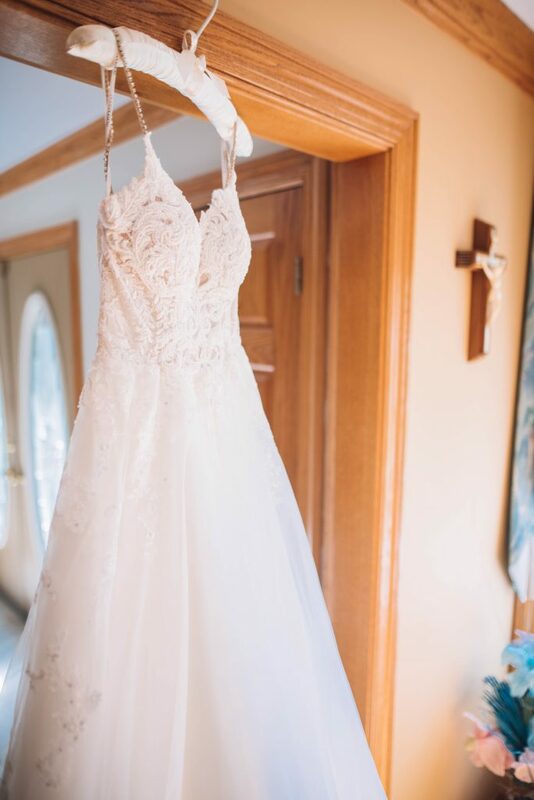 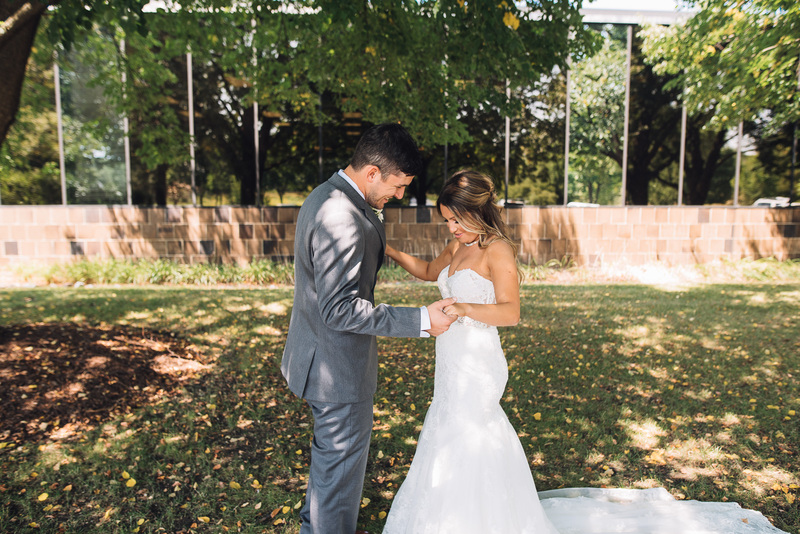 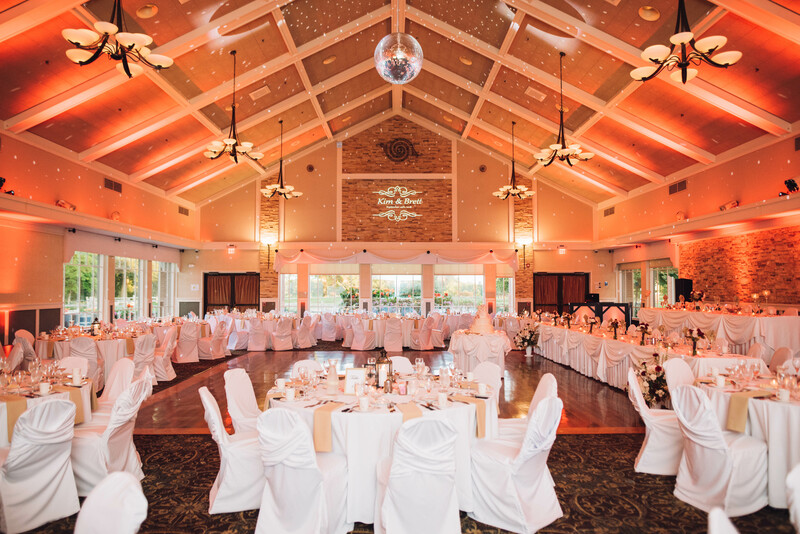 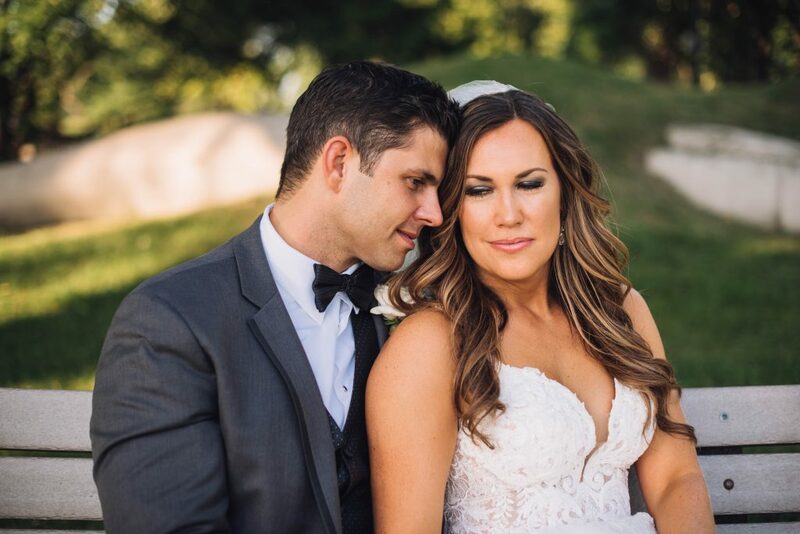 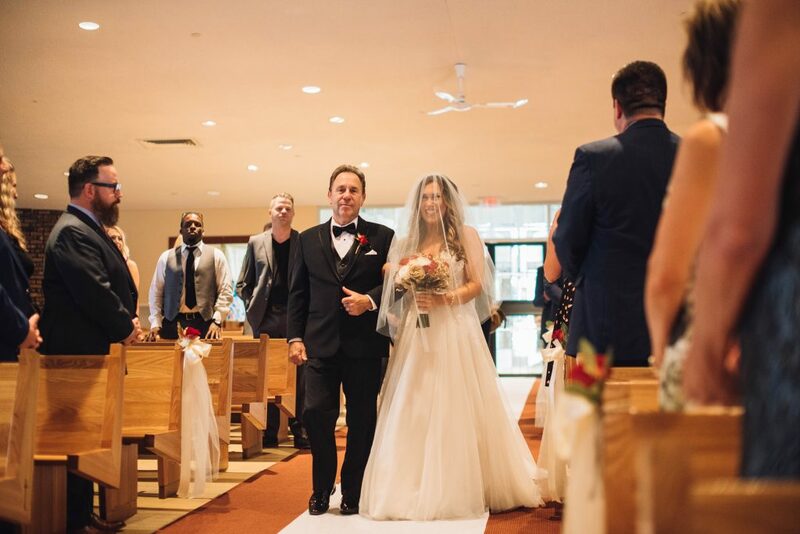 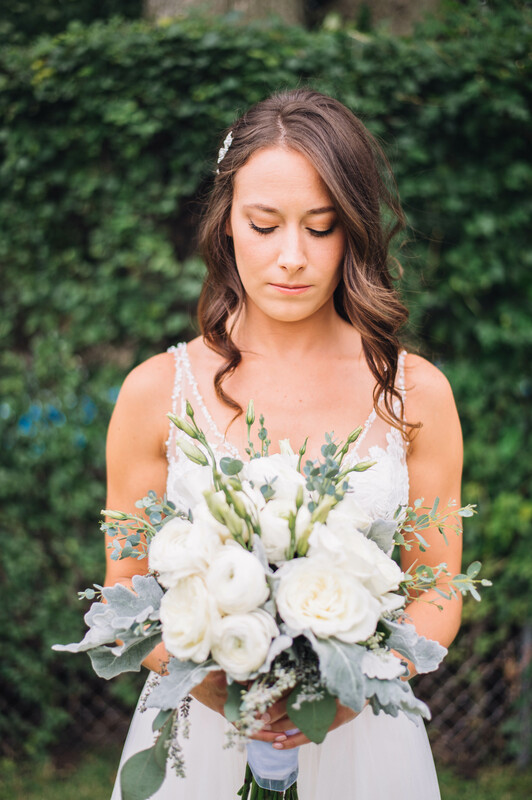 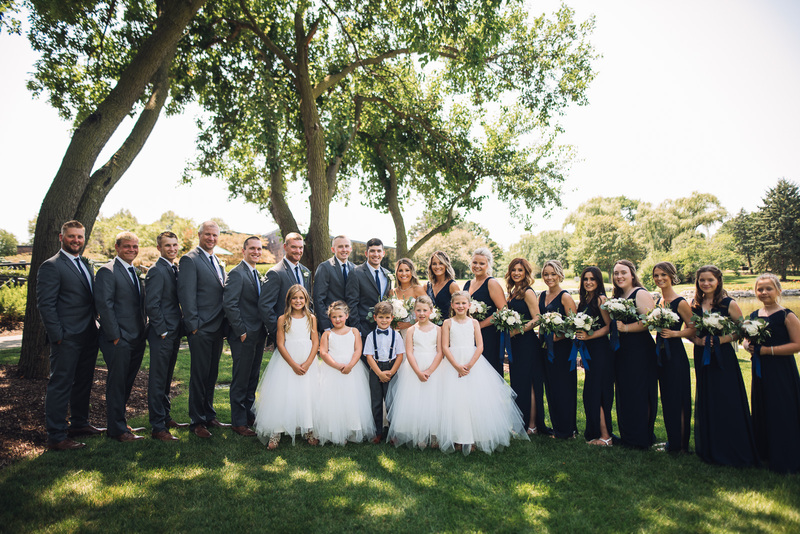 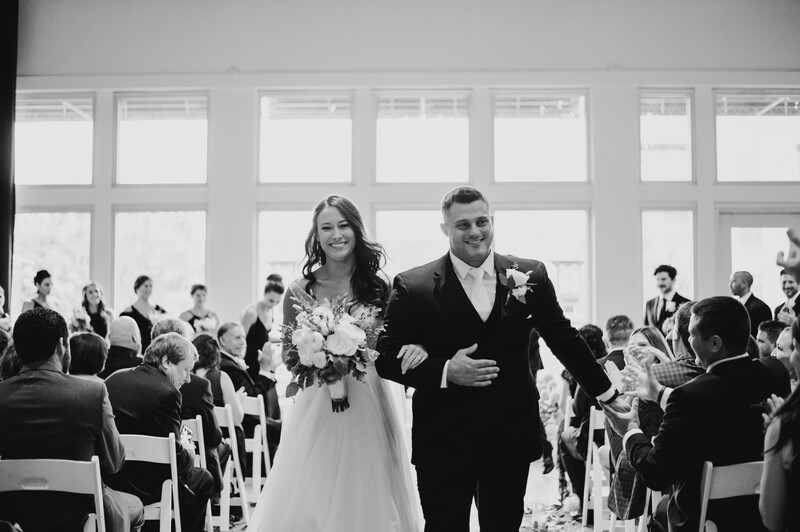 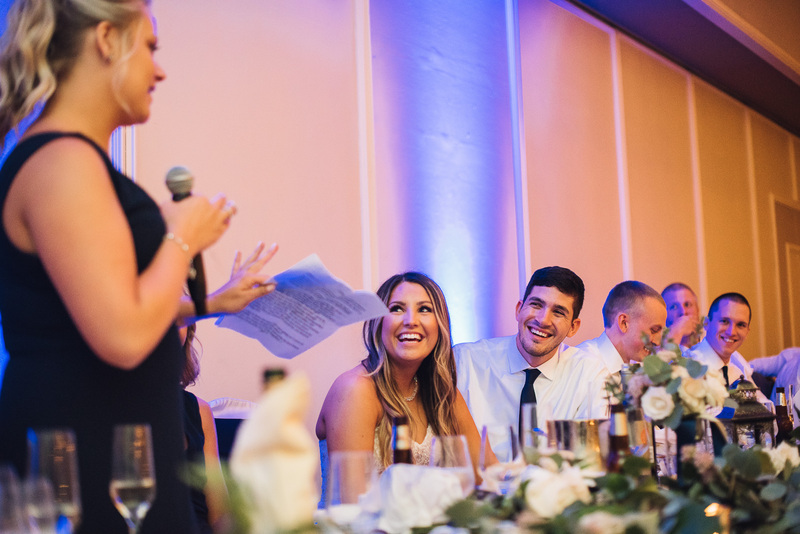 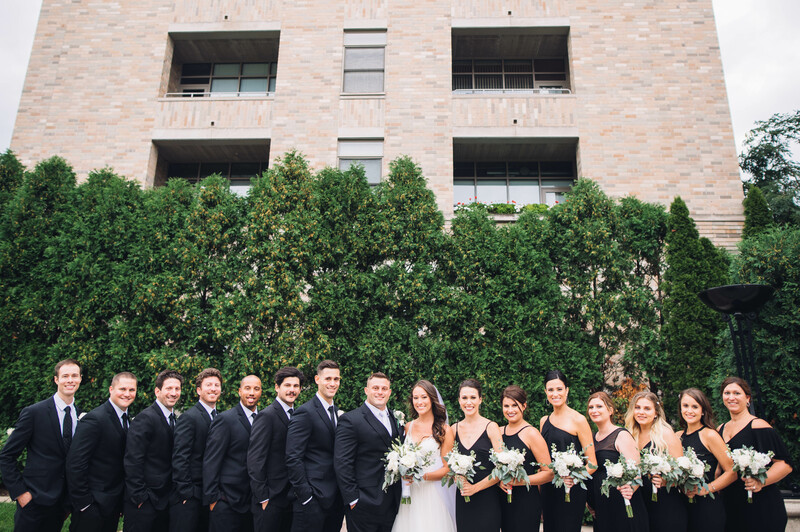 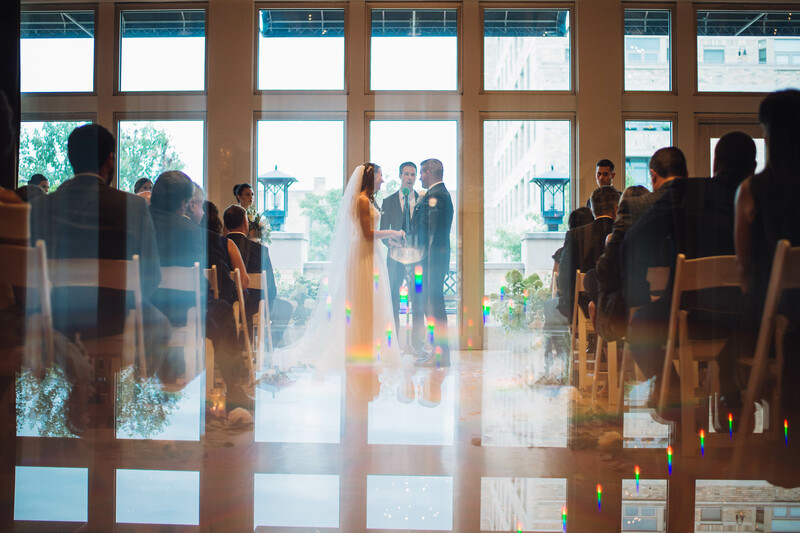 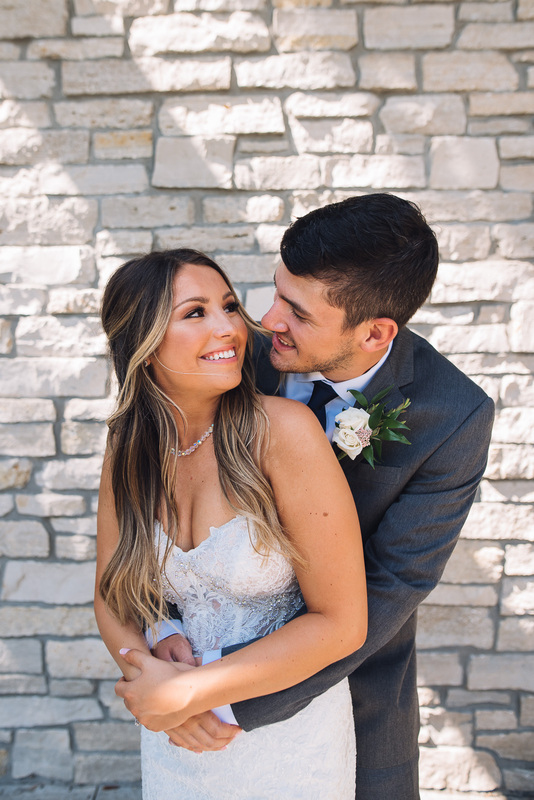 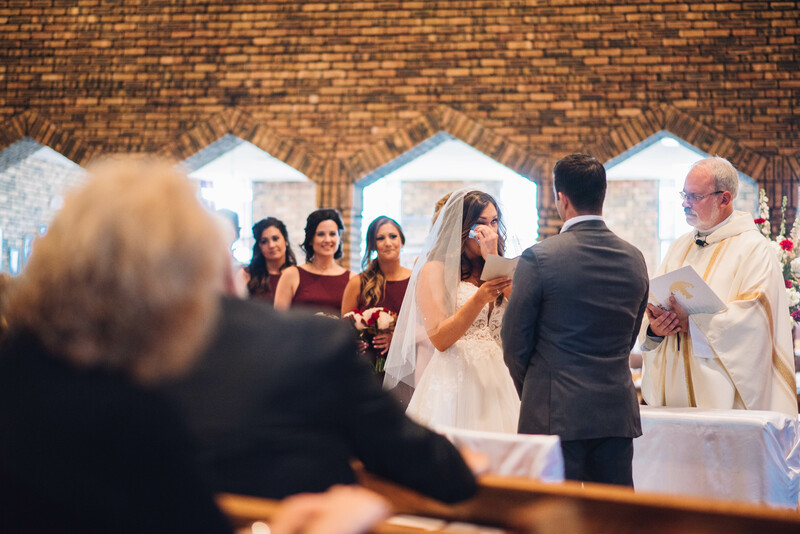 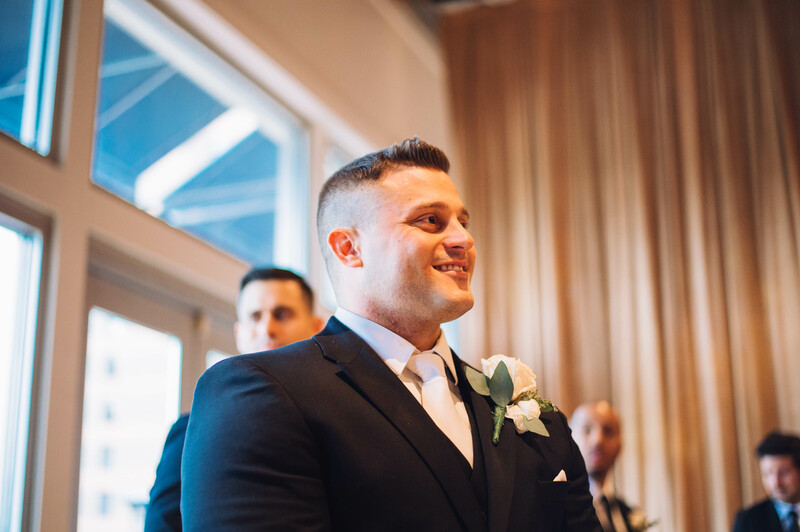 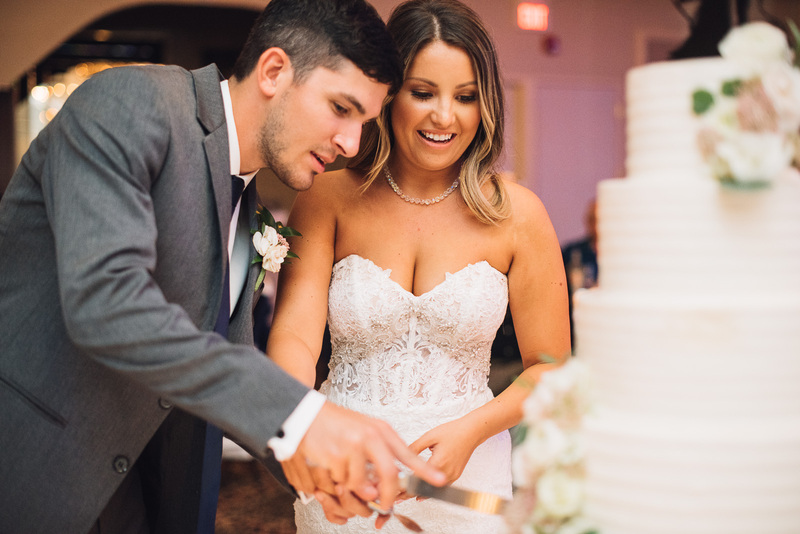 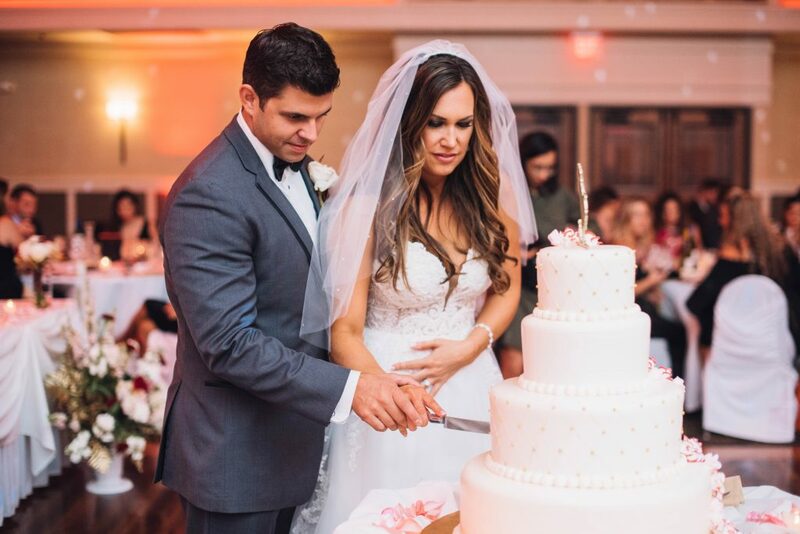 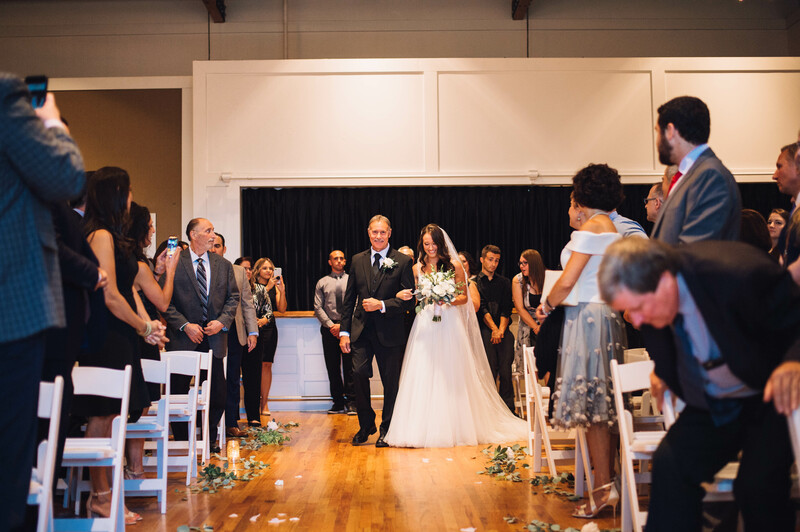 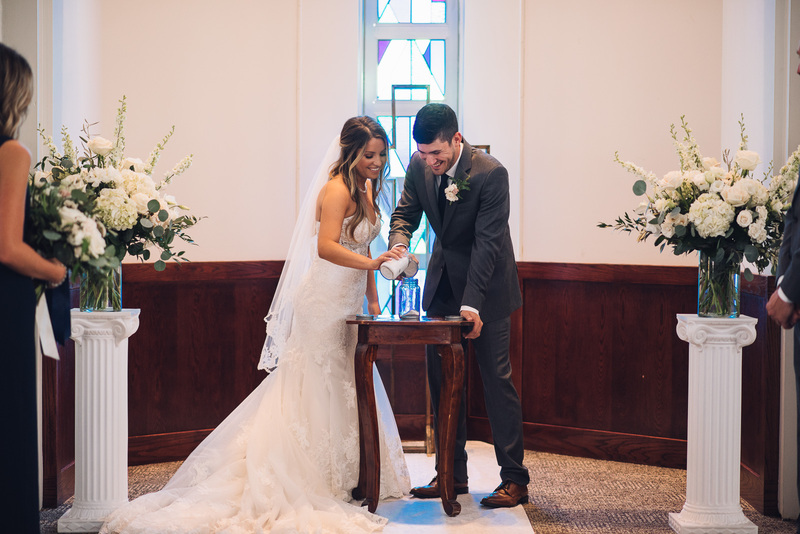 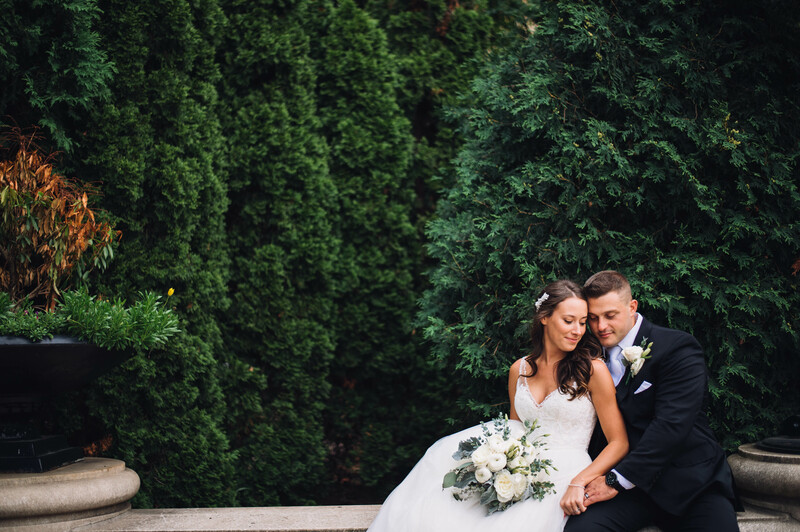 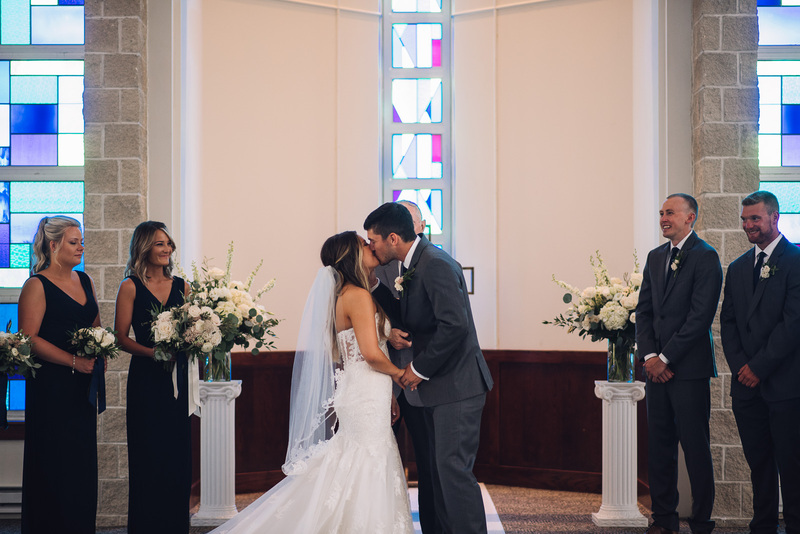 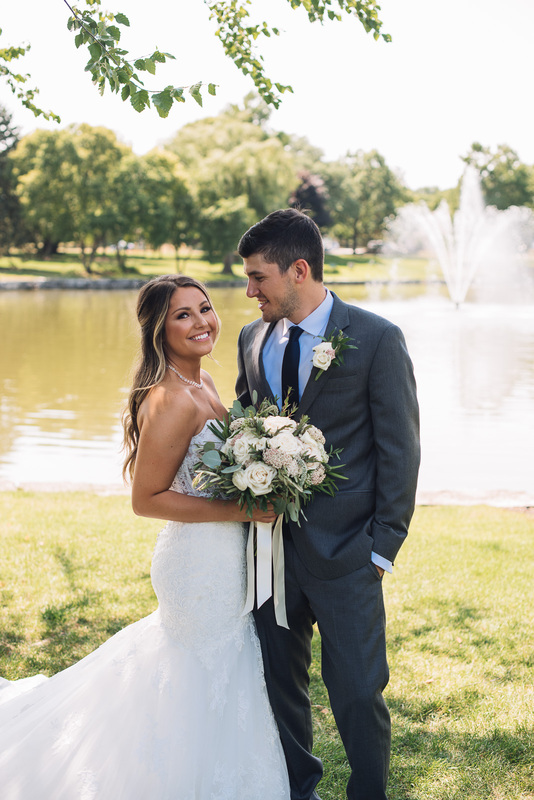 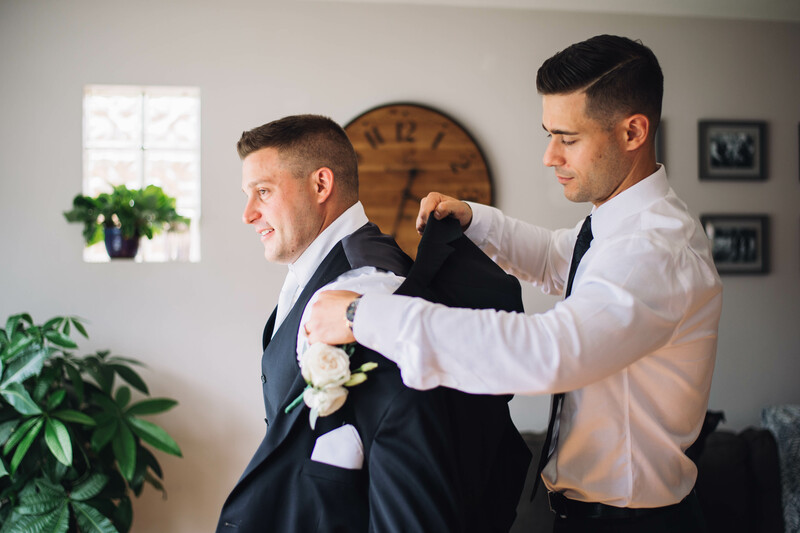 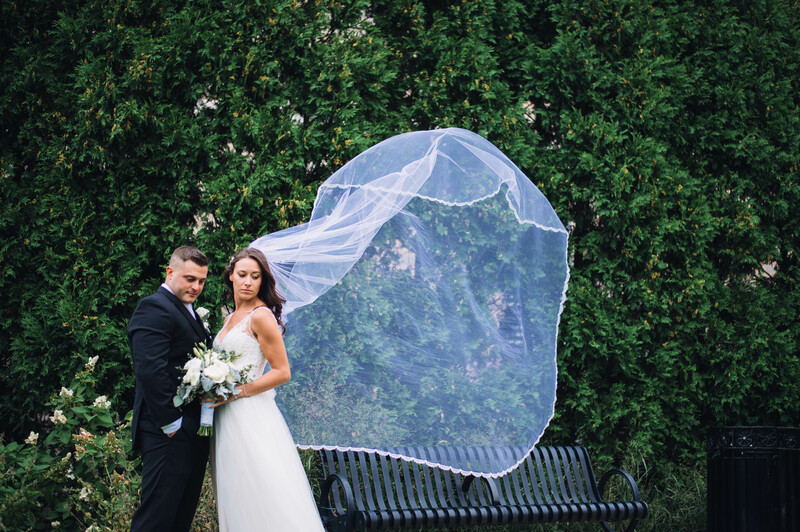 On a beautiful September day in Arlington Heights Brittany and Anthony decided to exchange vows and tie the knot surrounded by friends and family.They chose the amazing Metropolis Ballroom as the location for both their ceremony as well as reception. 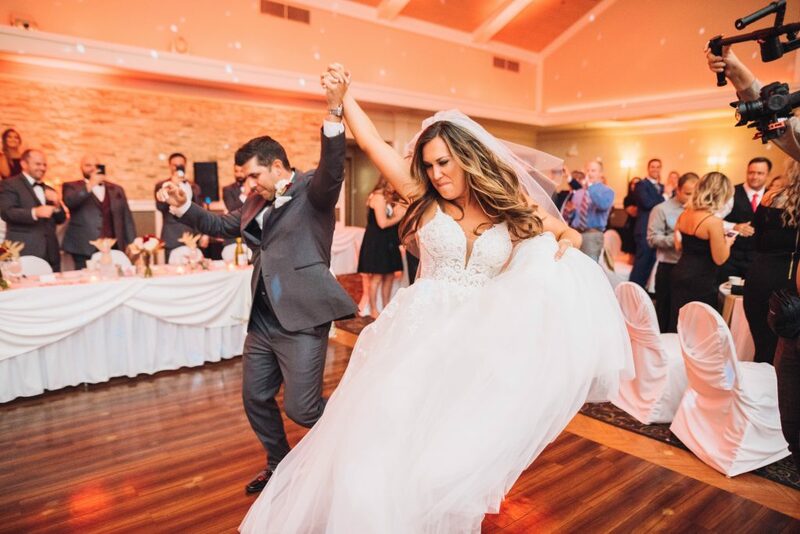 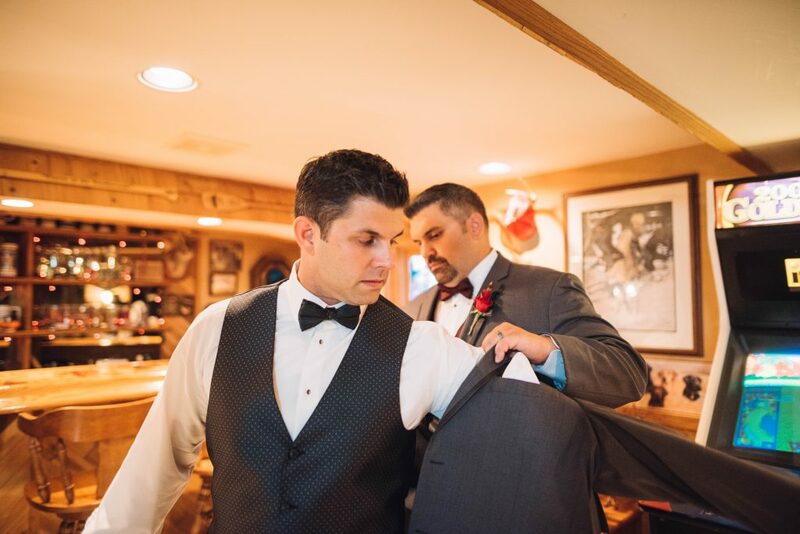 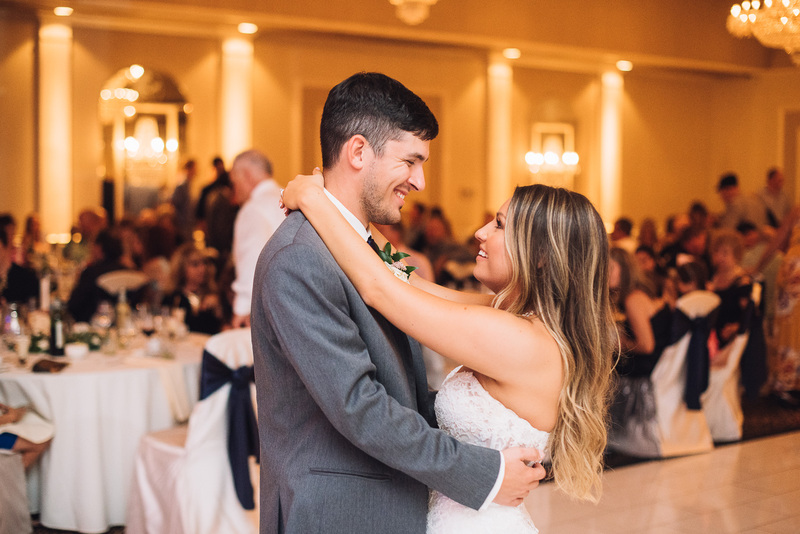 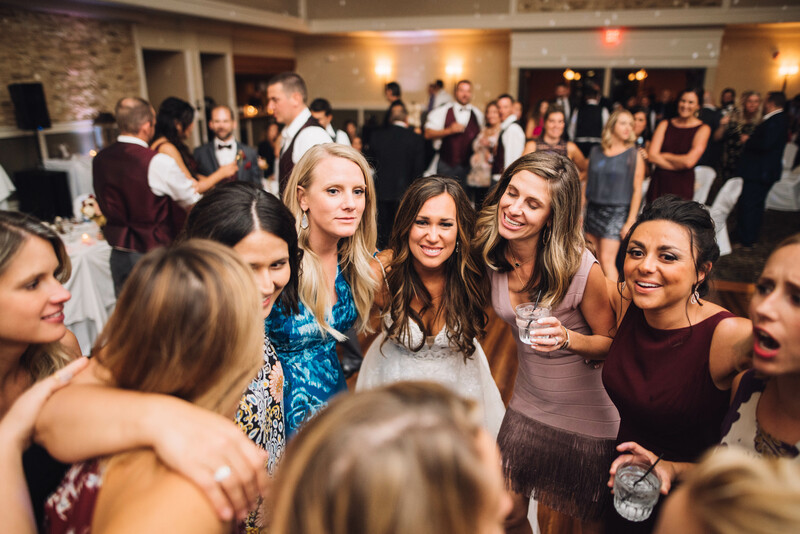 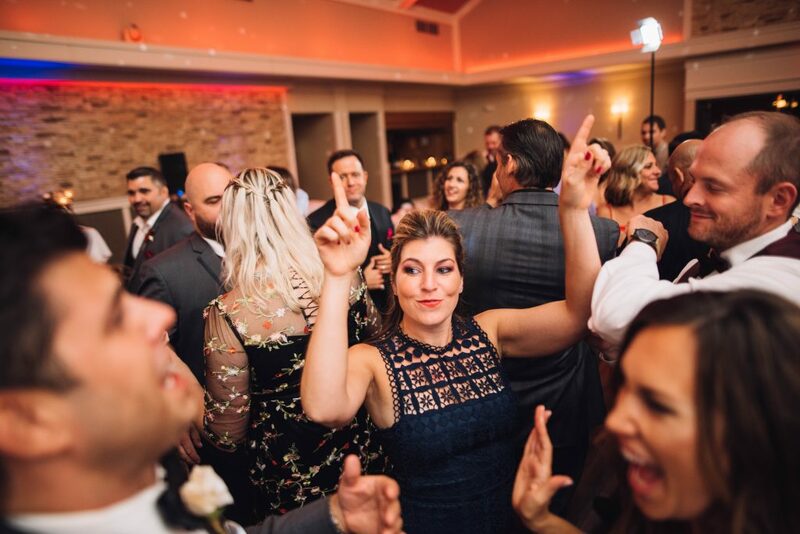 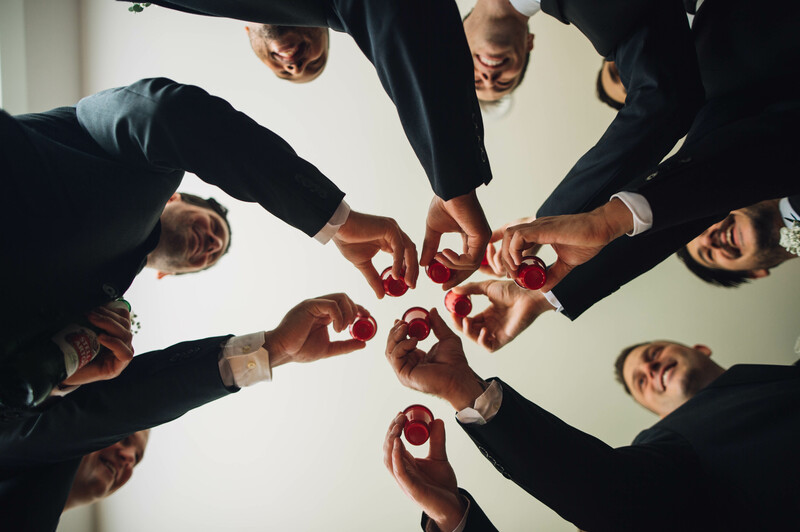 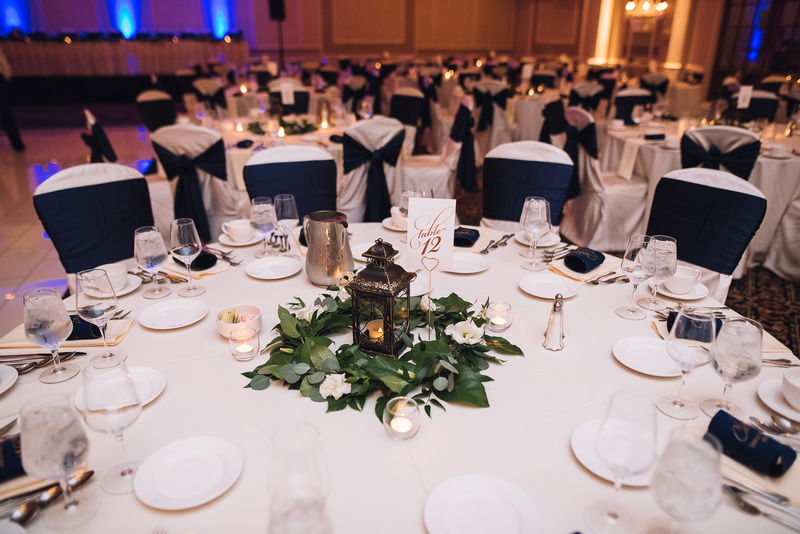 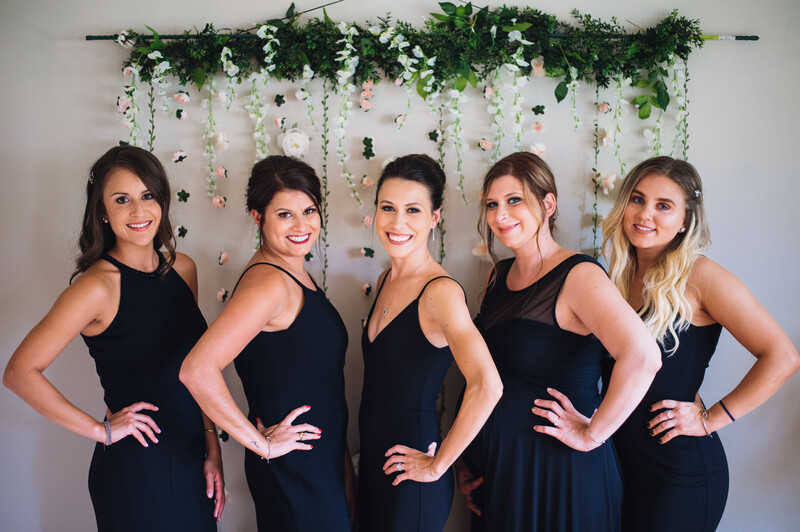 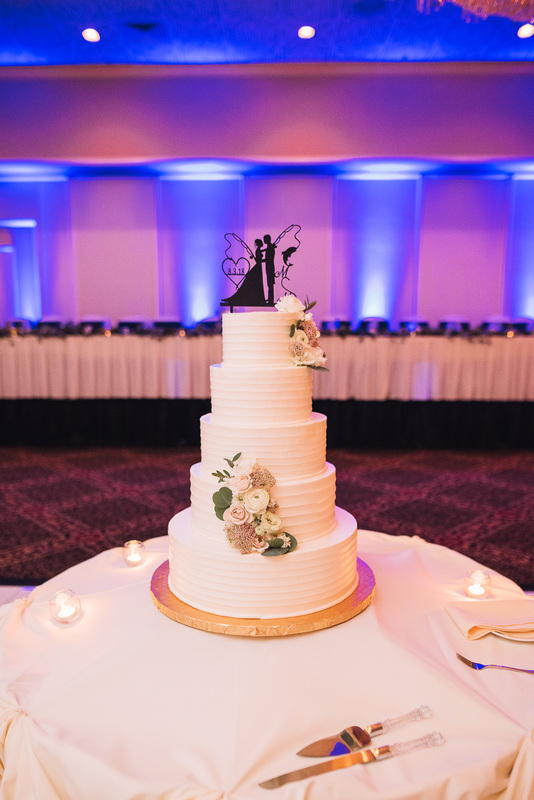 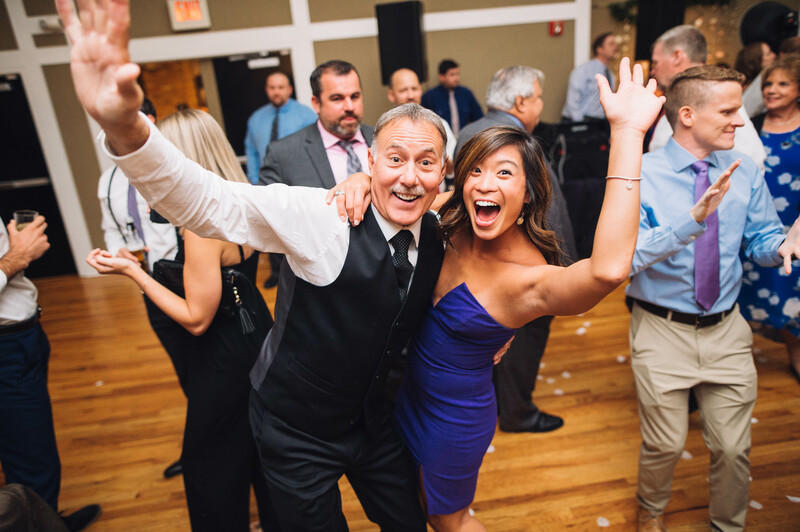 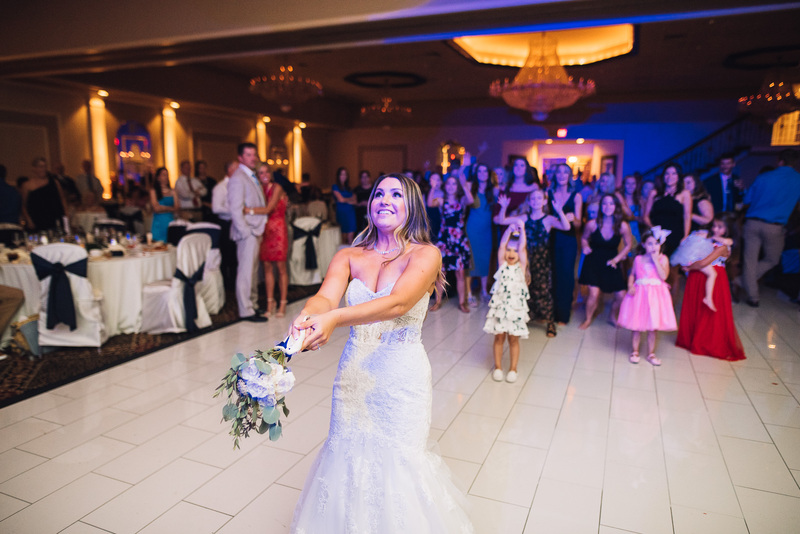 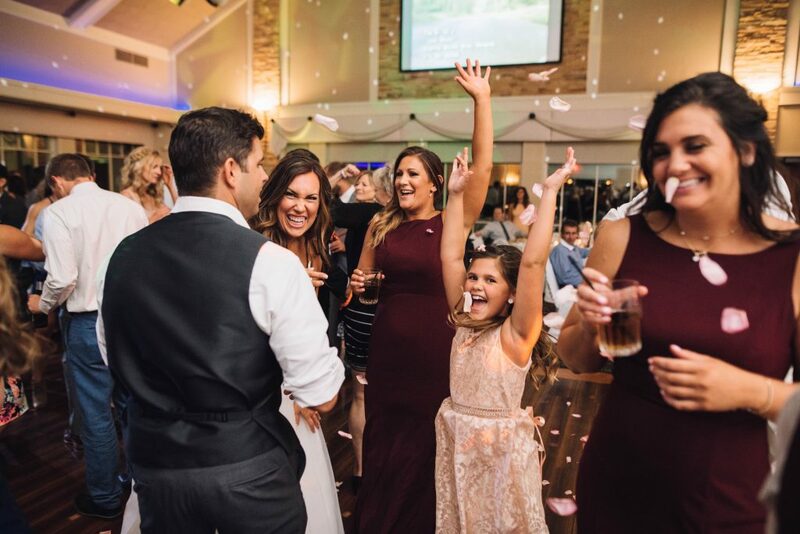 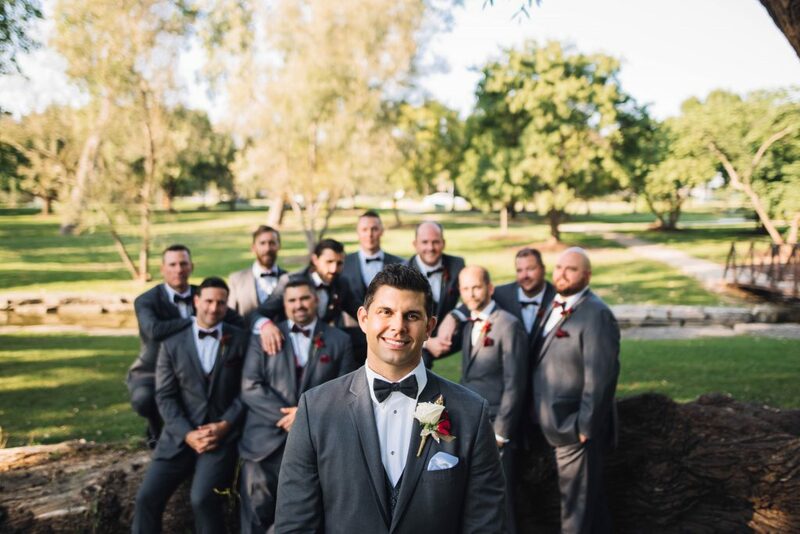 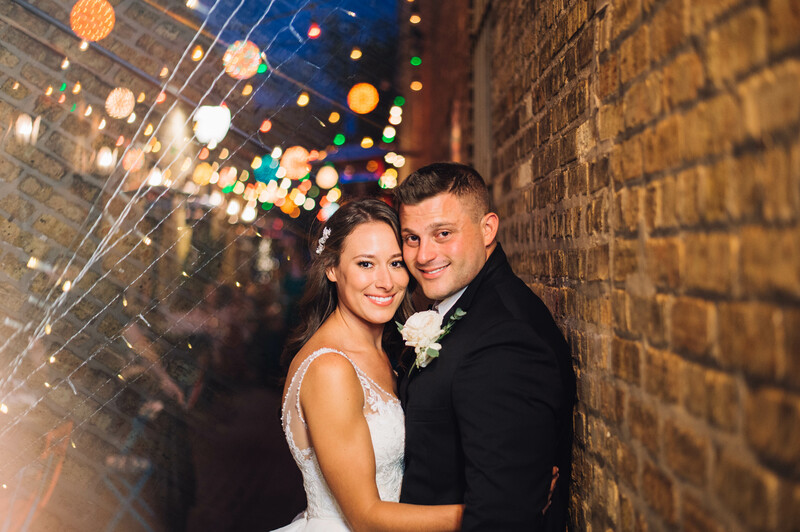 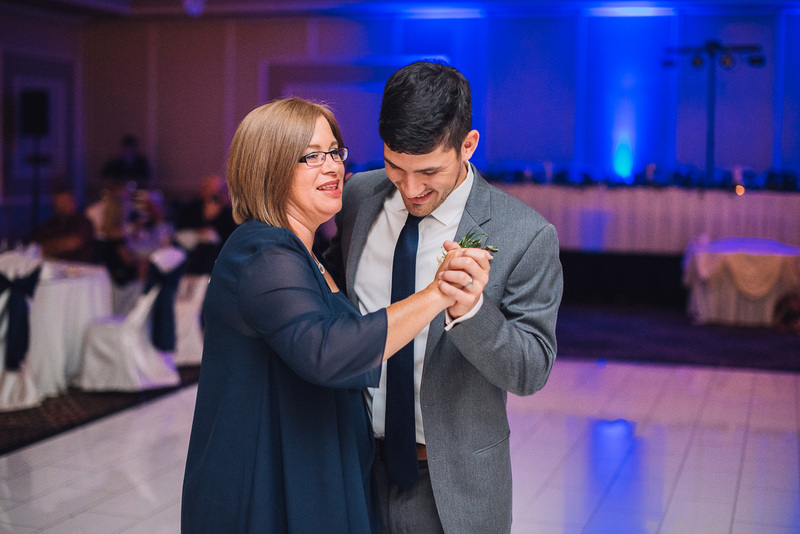 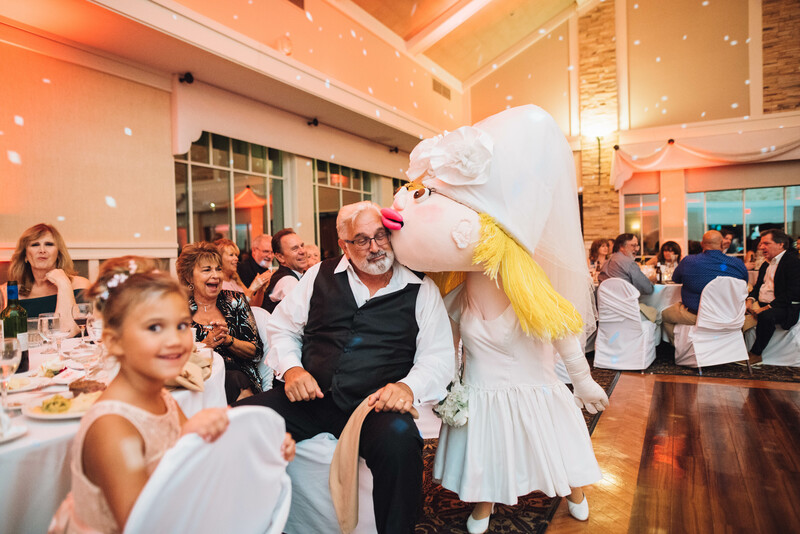 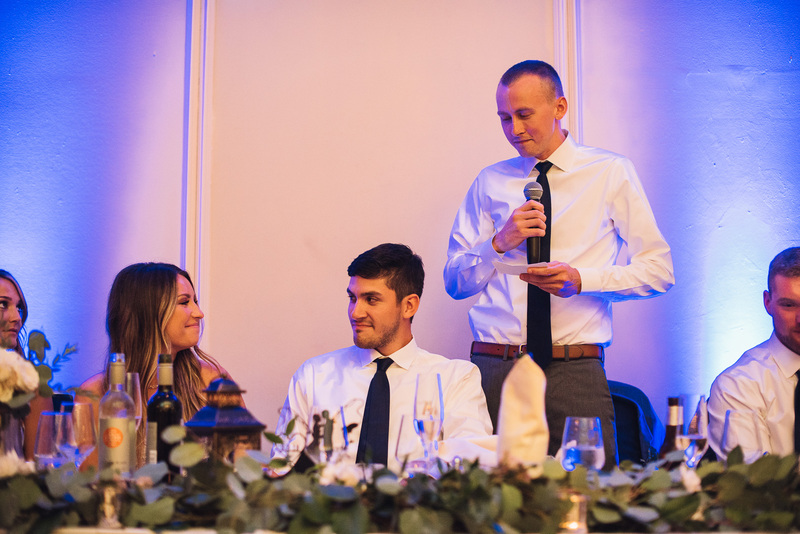 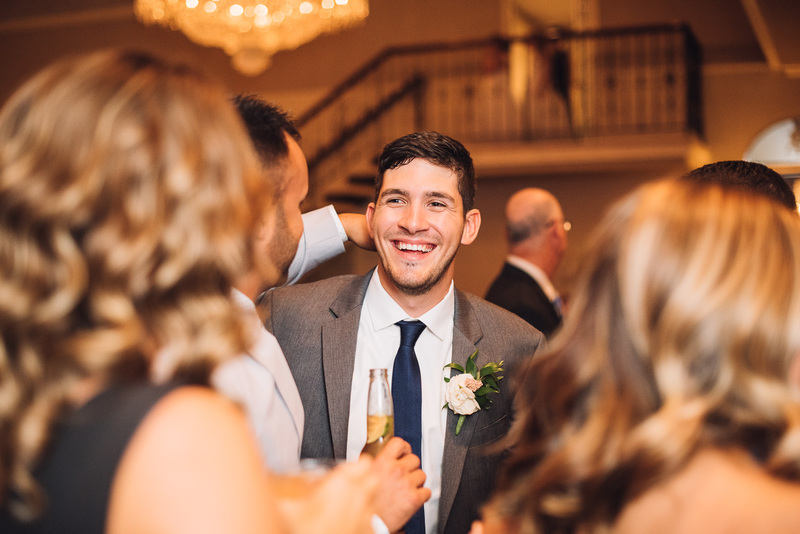 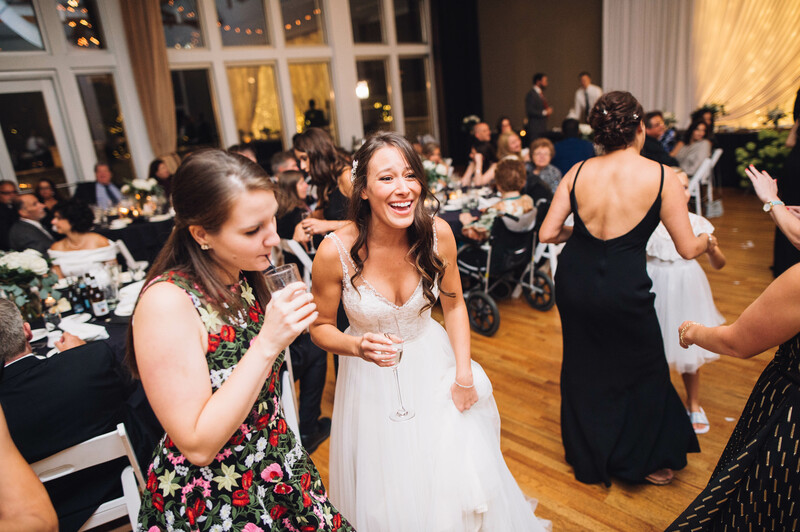 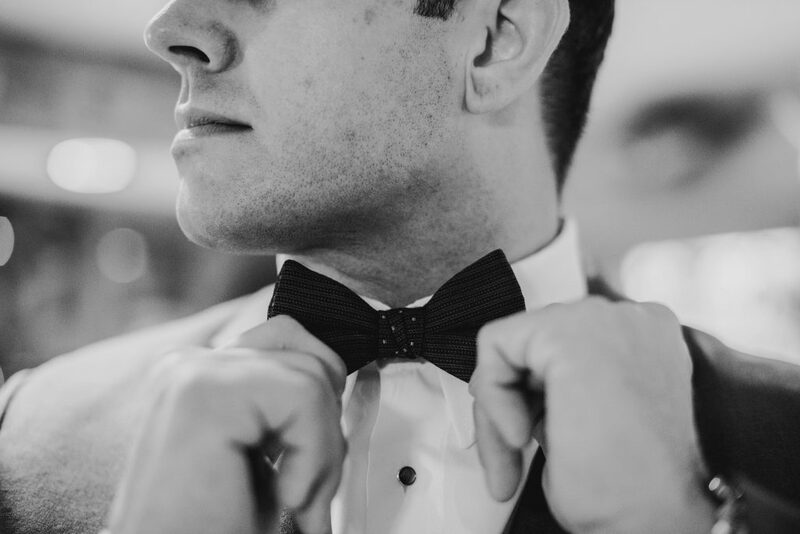 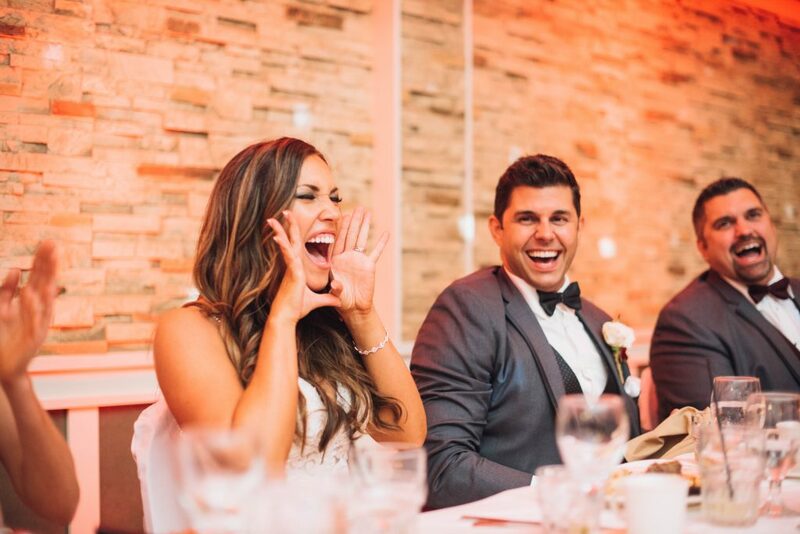 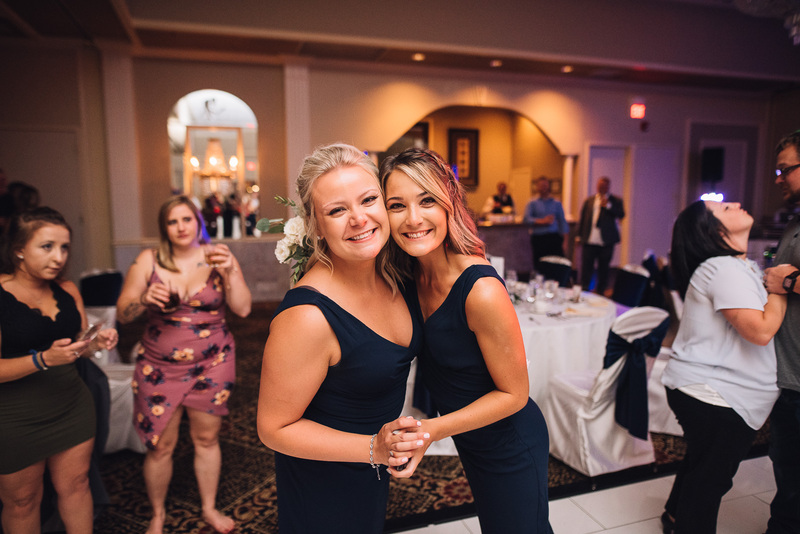 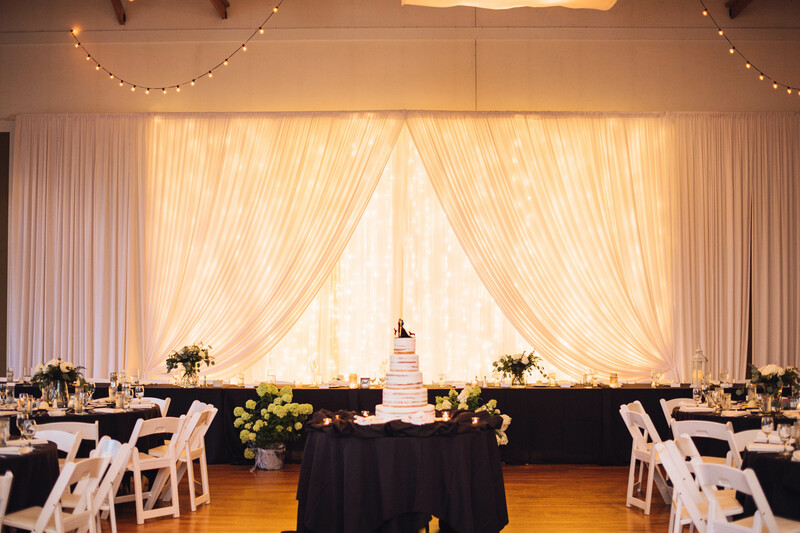 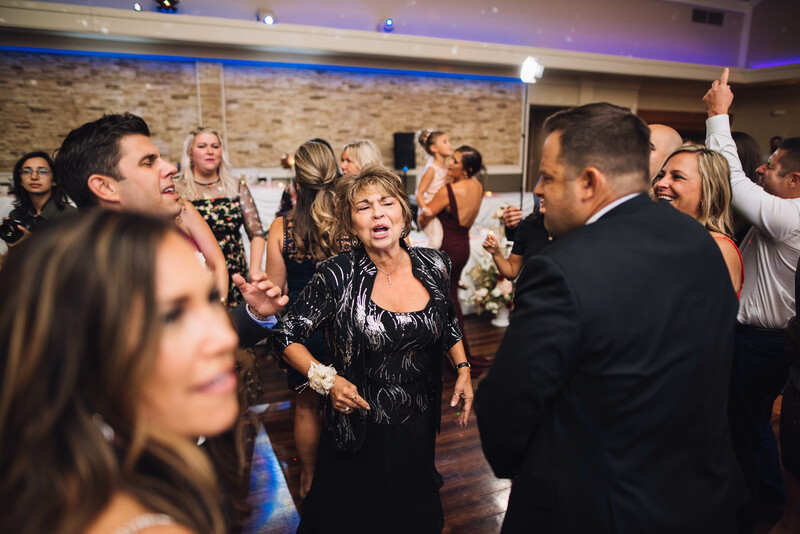 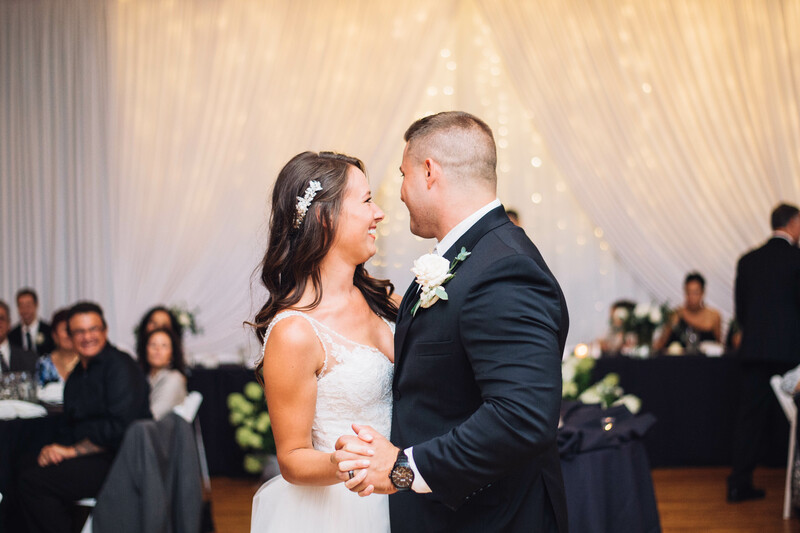 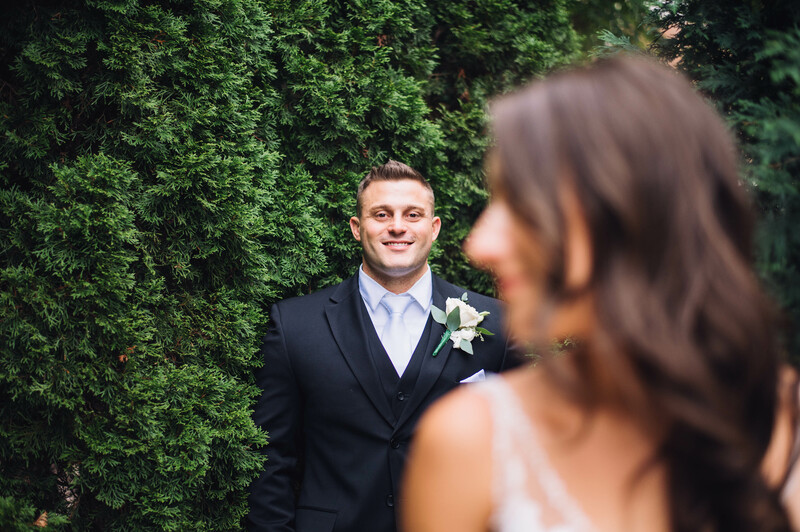 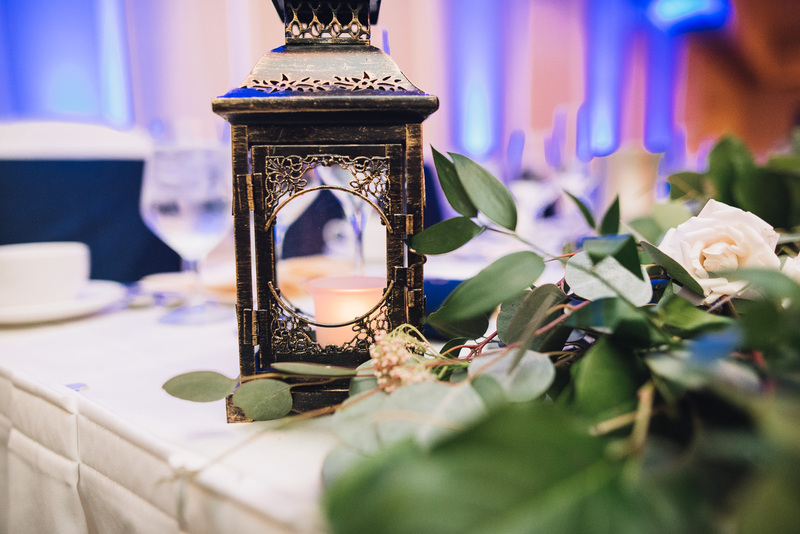 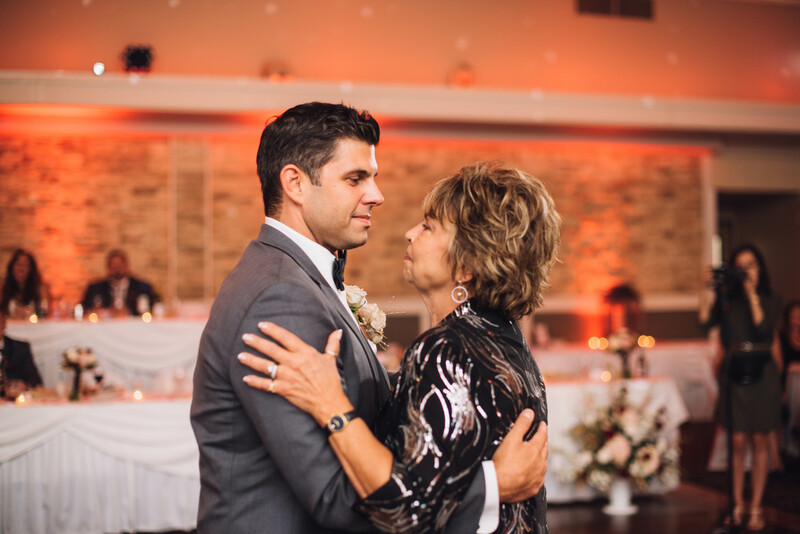 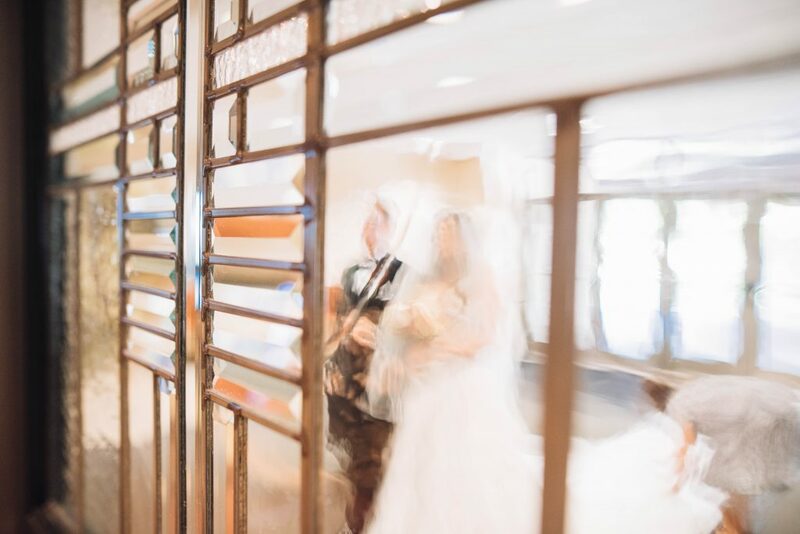 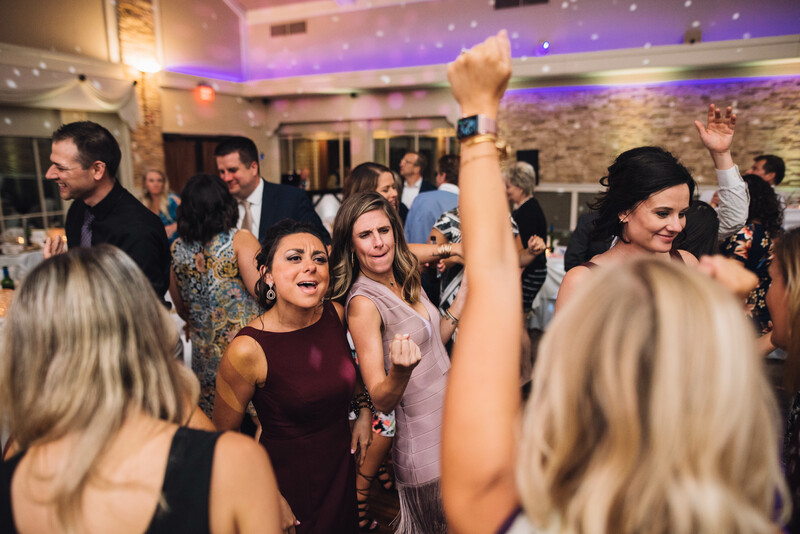 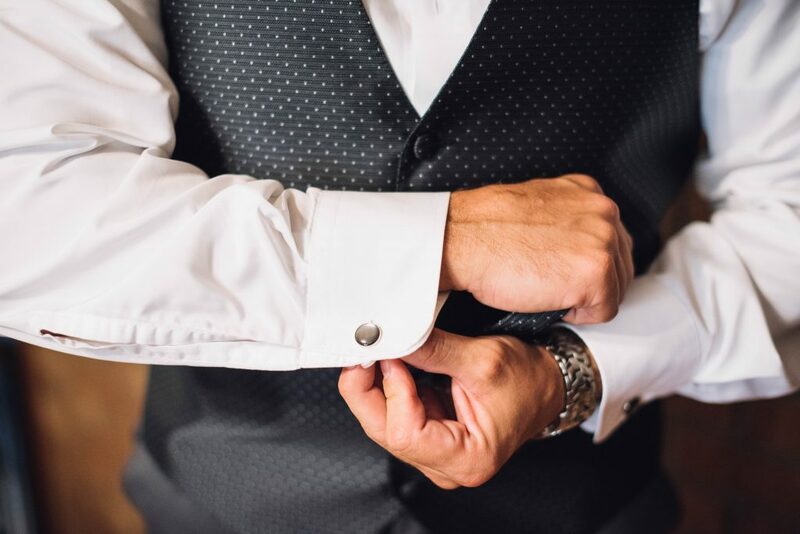 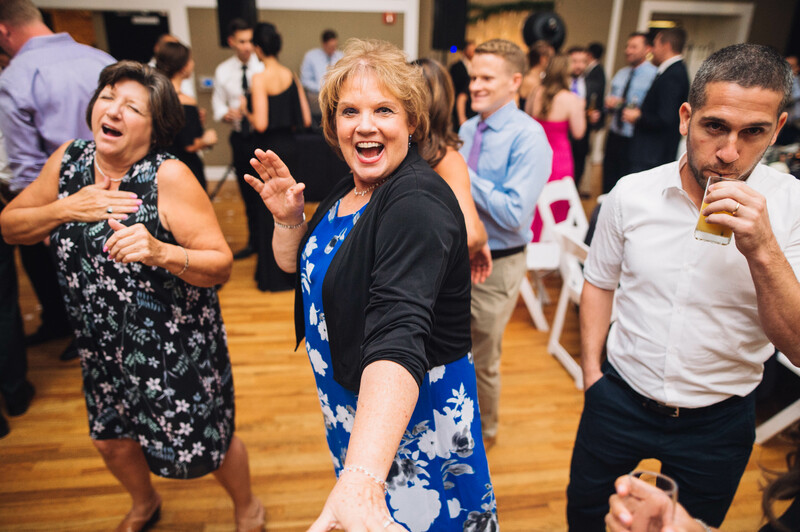 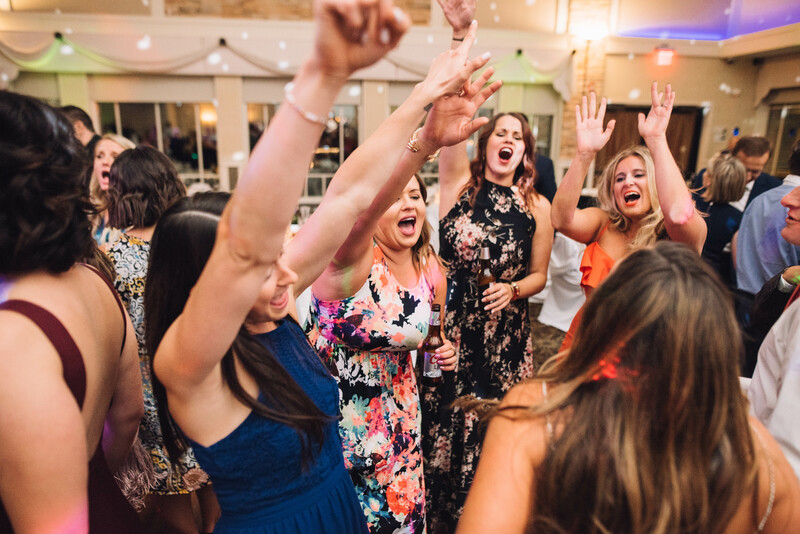 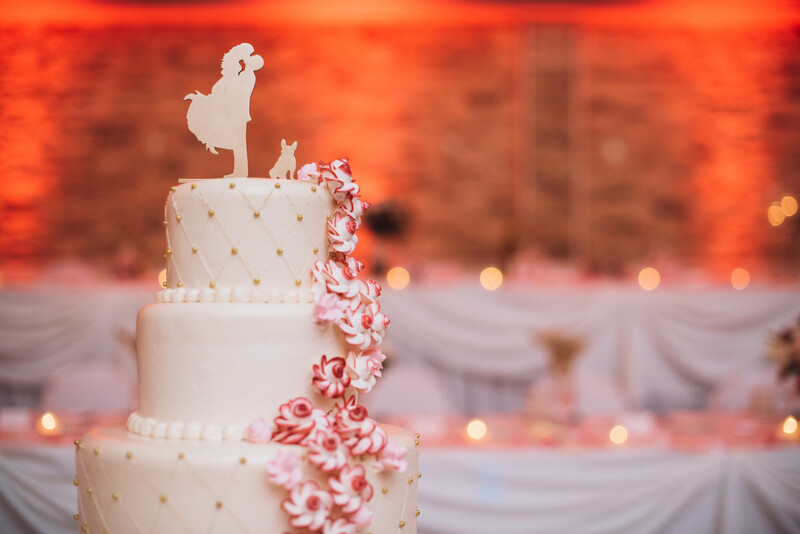 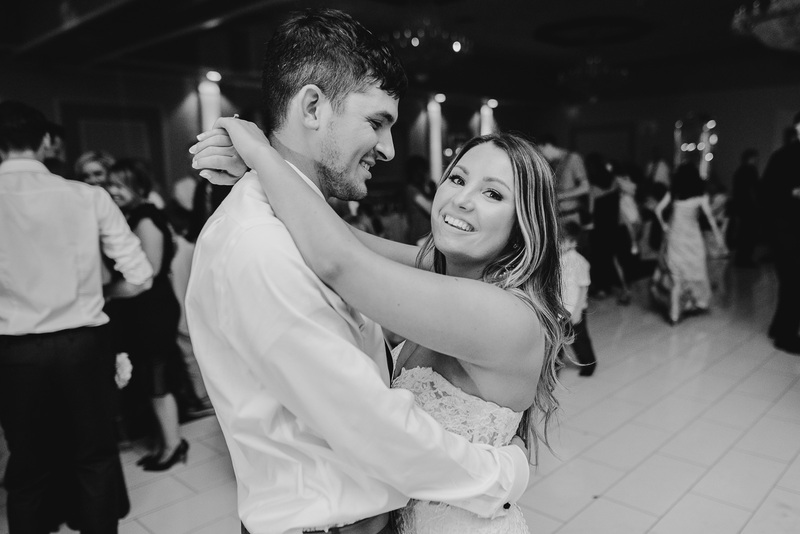 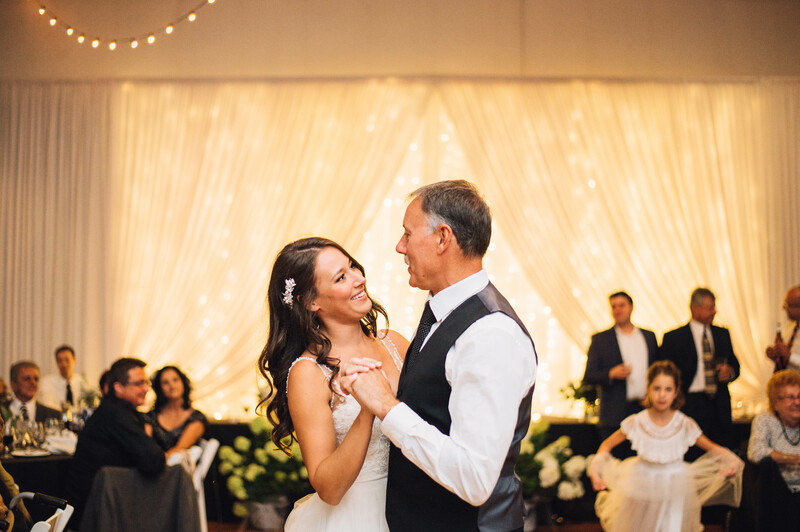 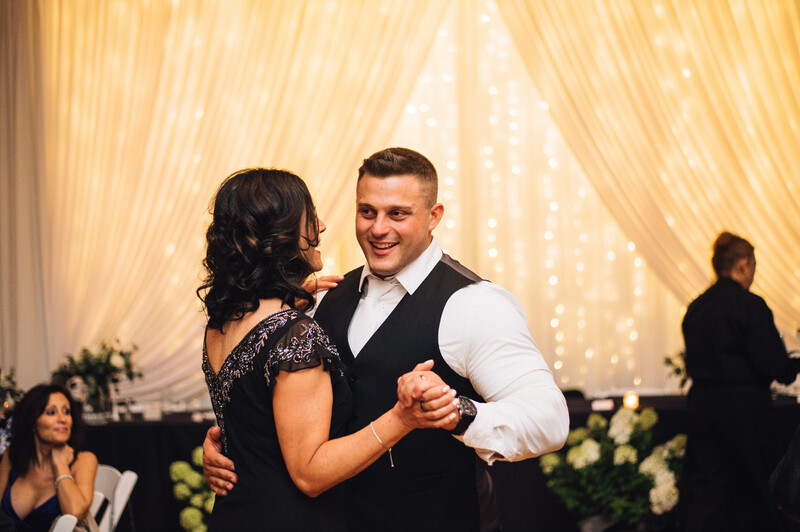 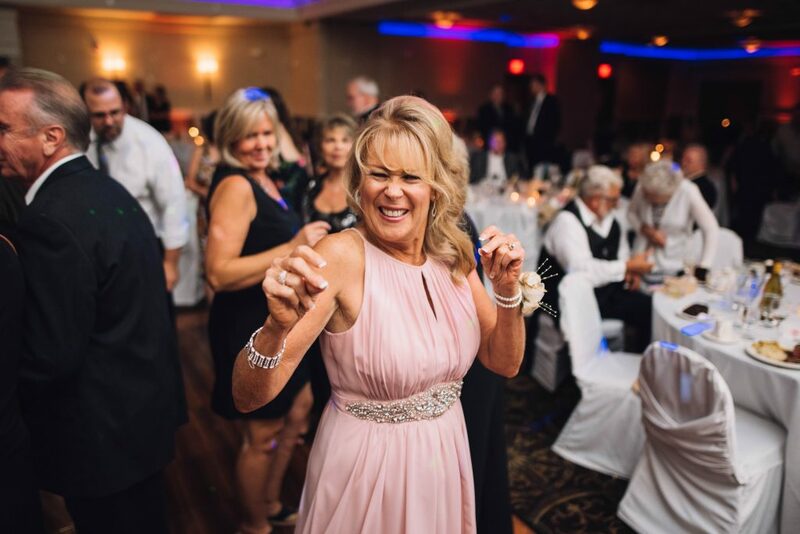 Over the past few years we have been fortunate enough to capture wedding memories at the Metropolis Ballroom, it is one of our favorite venues in the west suburbs. 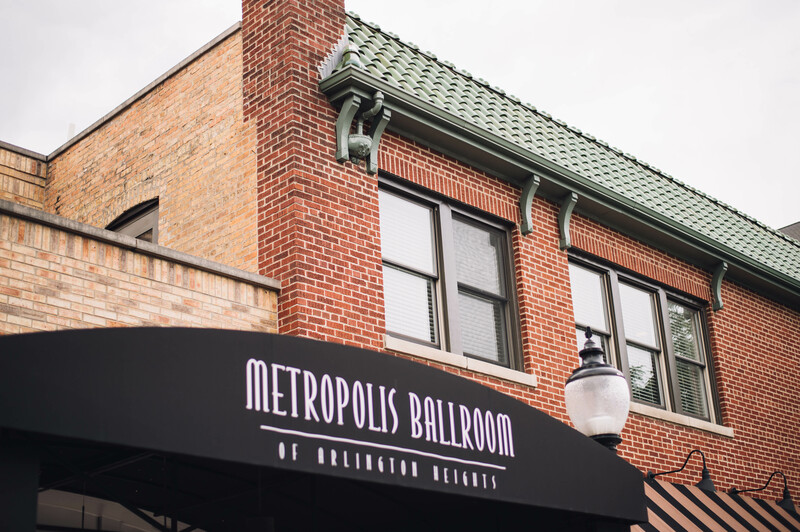 Arlington Heights has a beautiful downtown with wonderful restaurants and picturesque parks. 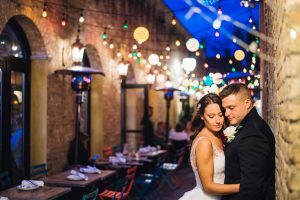 We were able to capture some beautiful portraits of the bride and groom as we explored the downtown. 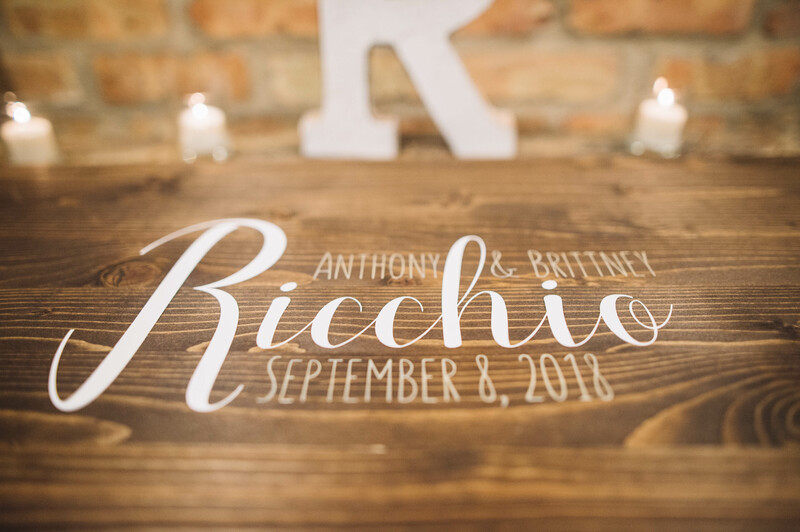 We are so happy for Anthony and Brittany! 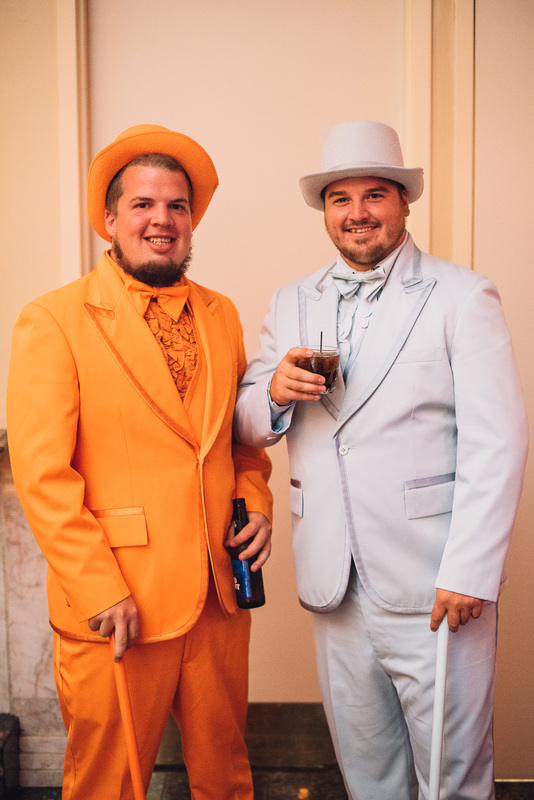 Congratulazioni, e Buona Fortuna! 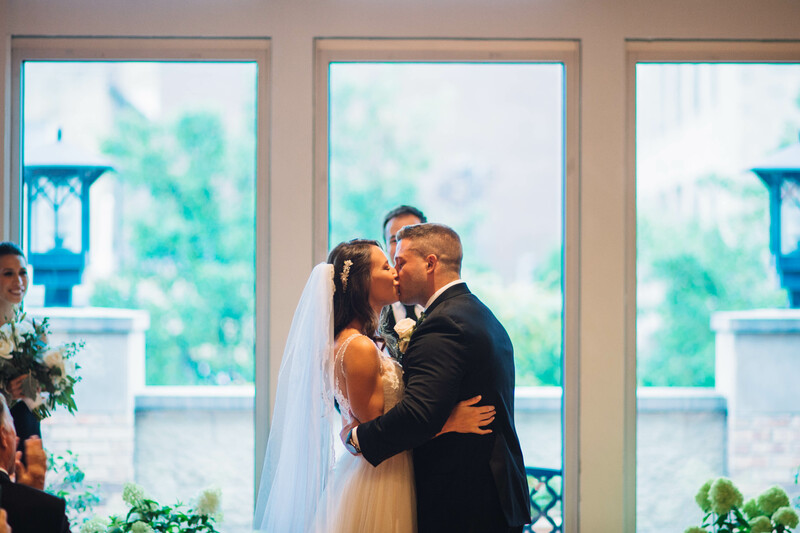 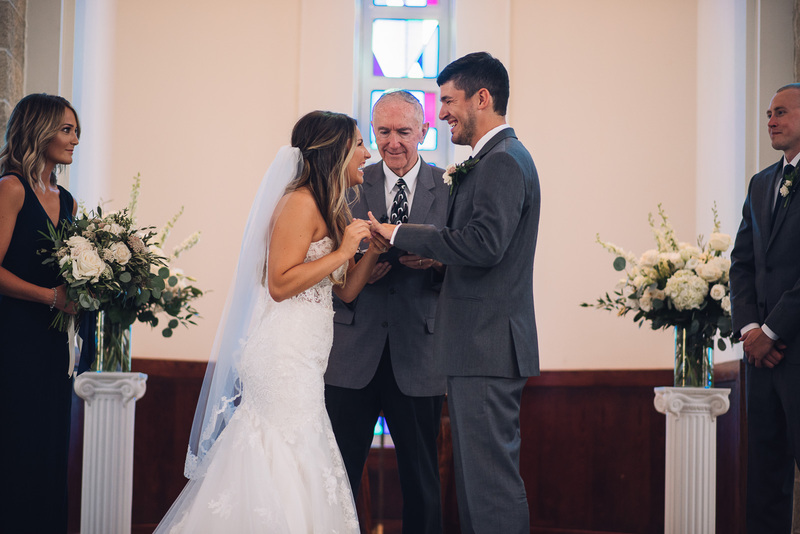 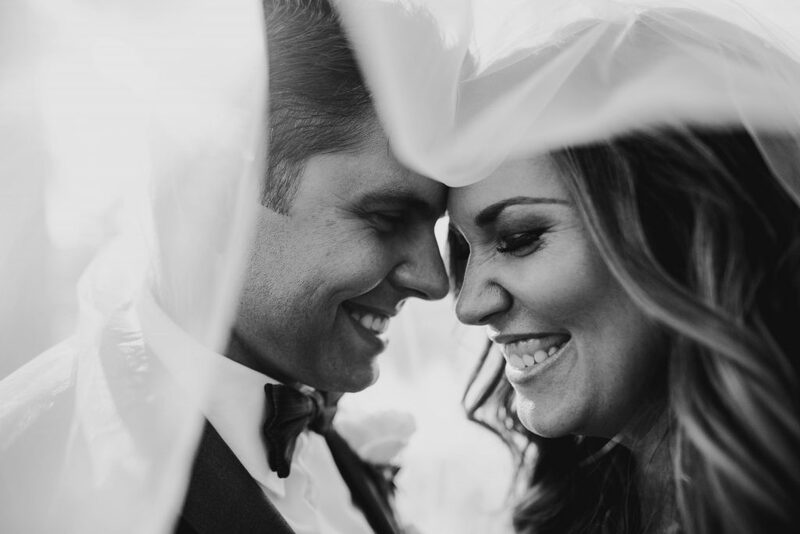 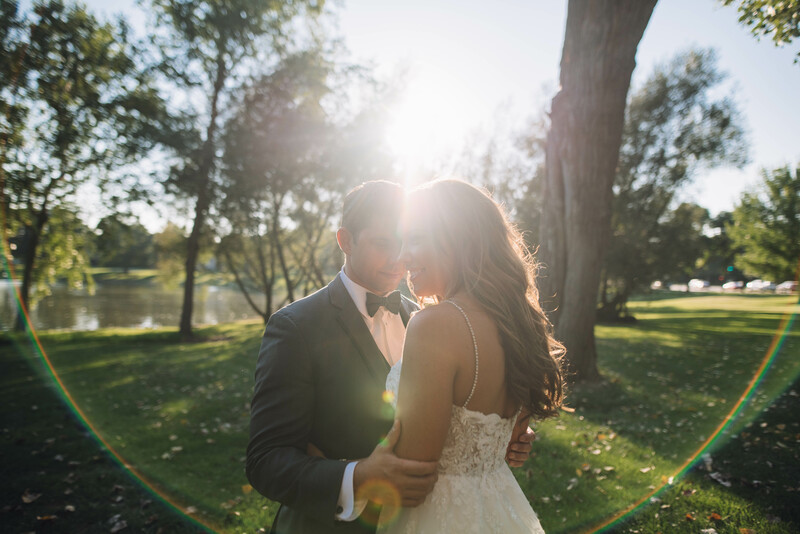 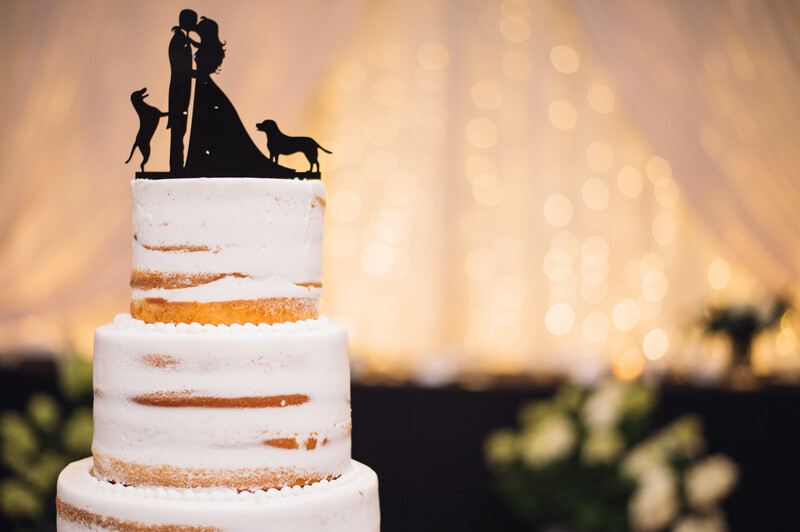 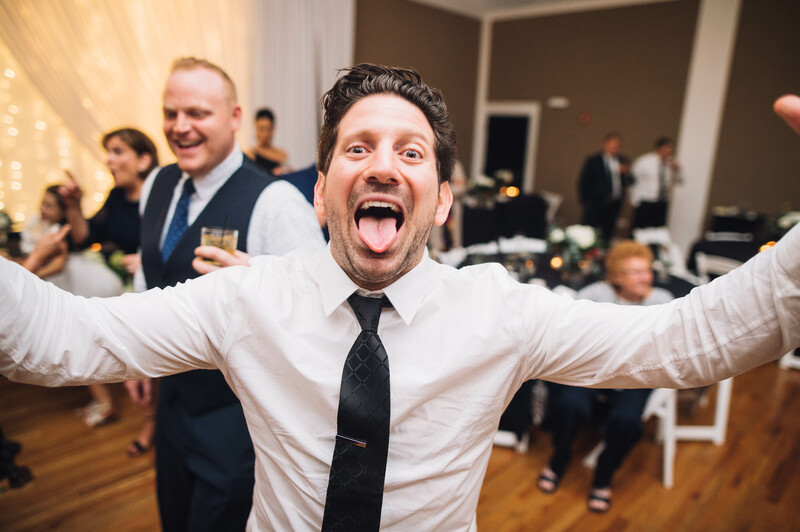 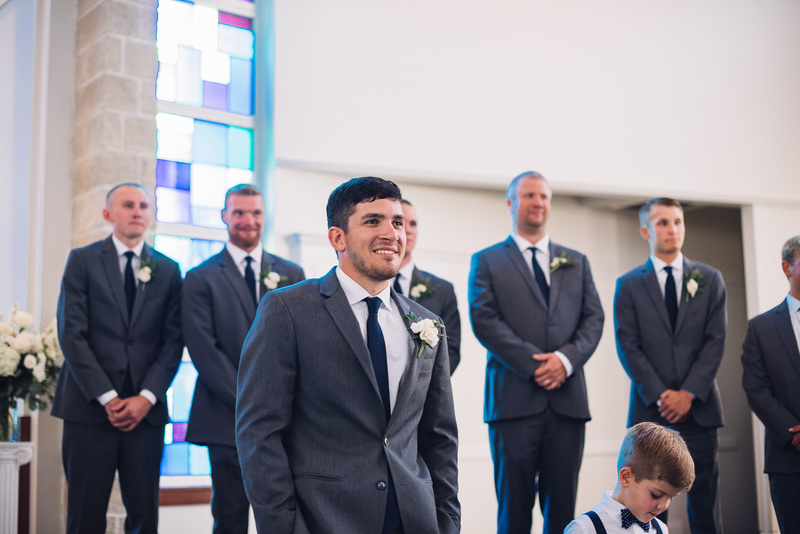 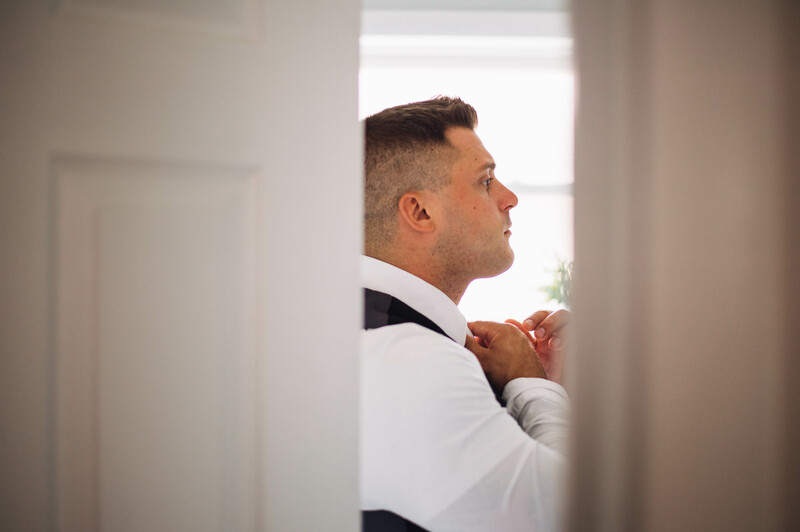 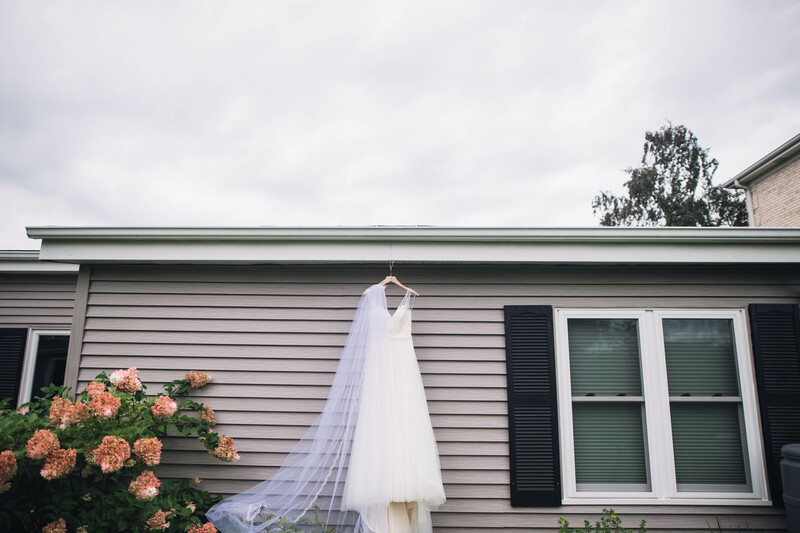 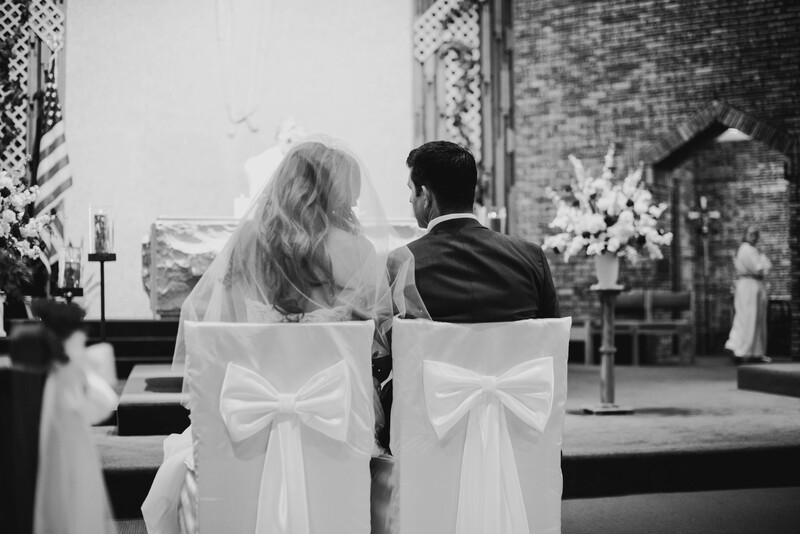 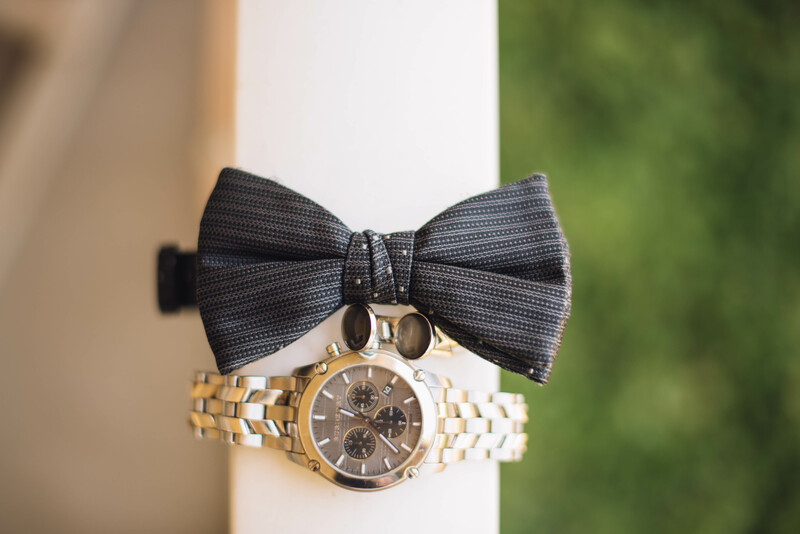 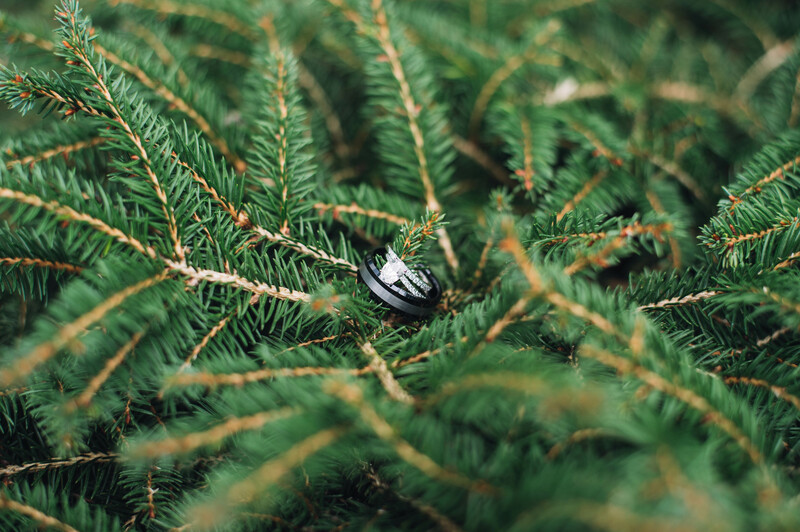 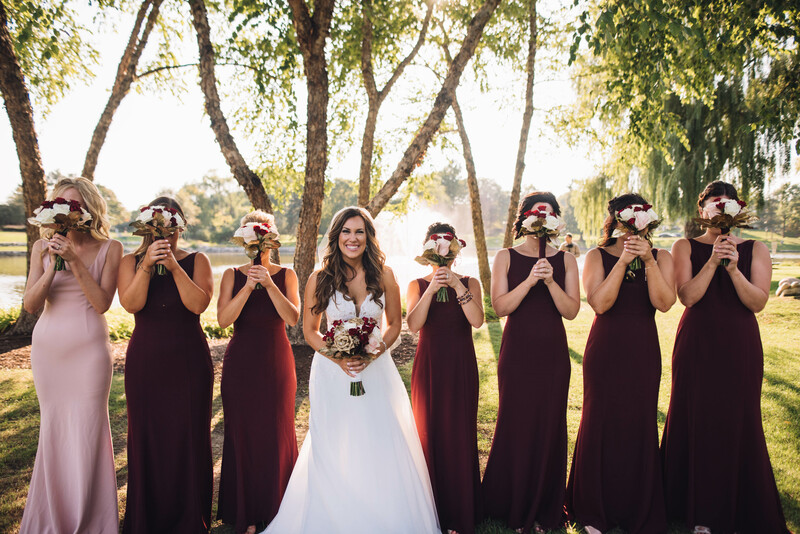 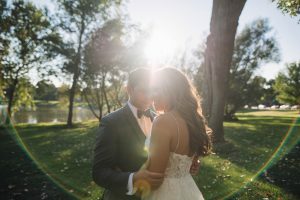 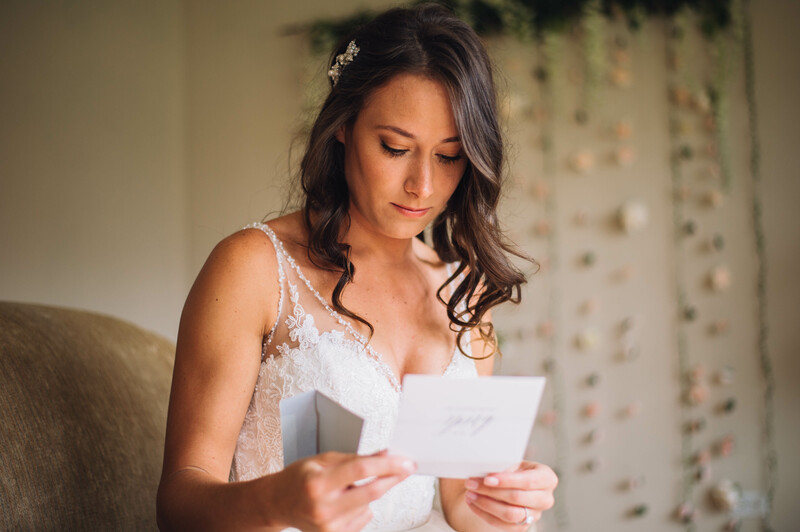 One of our awesome photographers, Jason, joined Lexi + Christian to celebrate their special day. 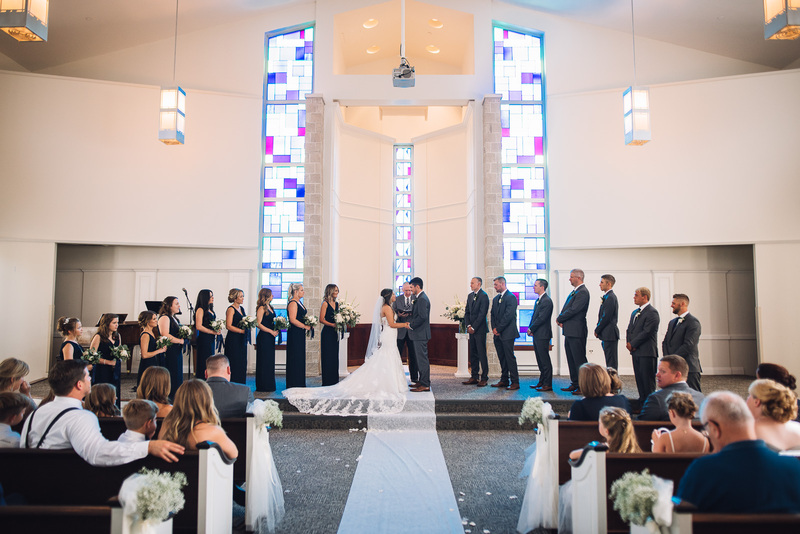 They had a beautiful ceremony at Harvest Bible Chapel in Palatine with family and friends bearing witness to the joining of their futures. 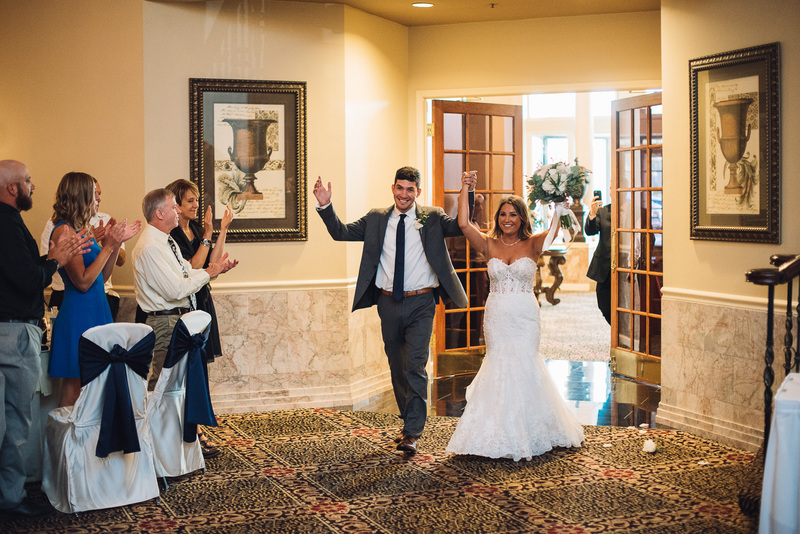 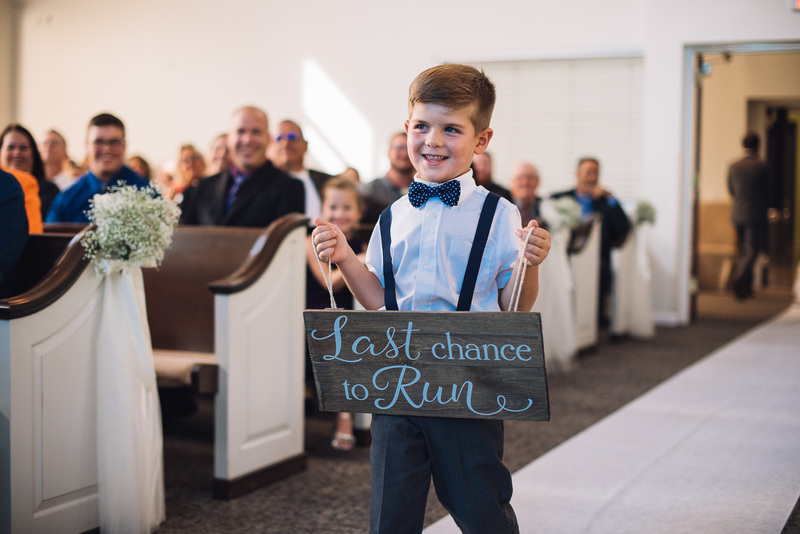 After the ceremony they traveled for their reception to the awesome Cotillion Banquets venue there in Palatine. 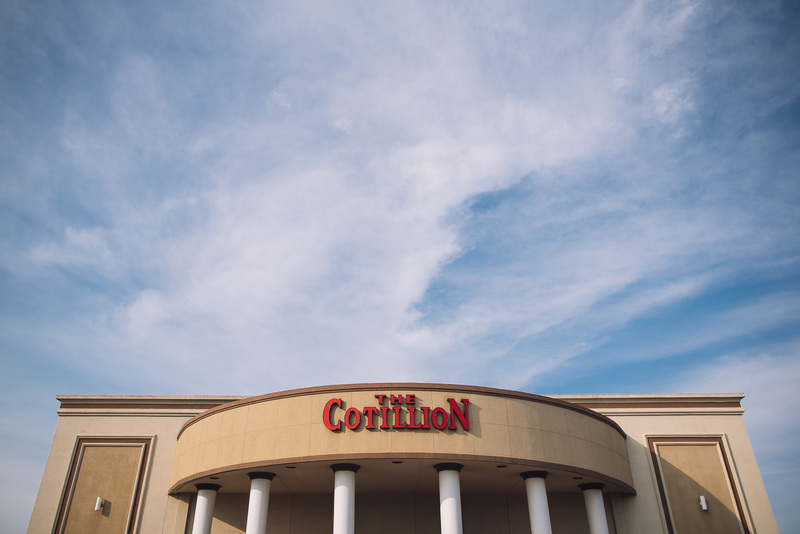 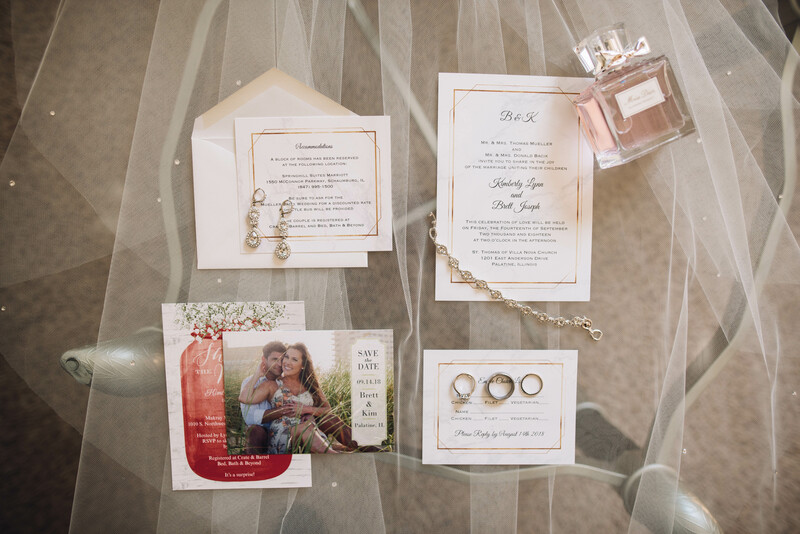 Cotillion is a beautiful luxury venue with elegance and great attention to fine details. 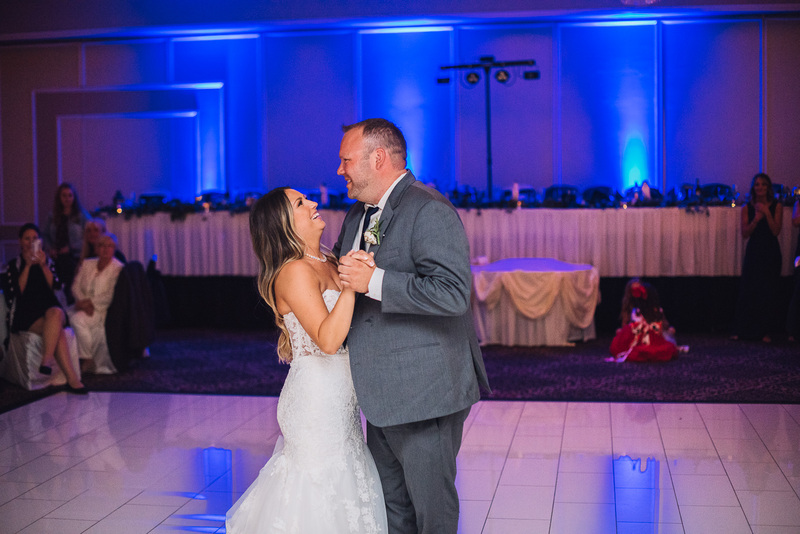 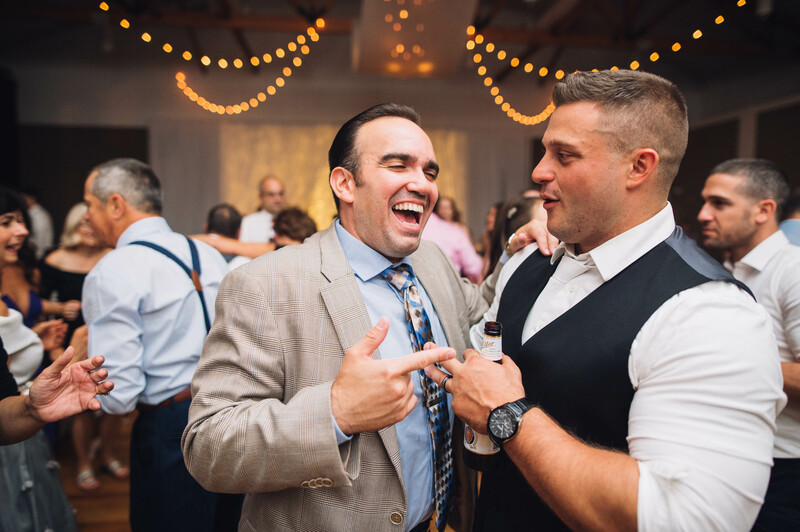 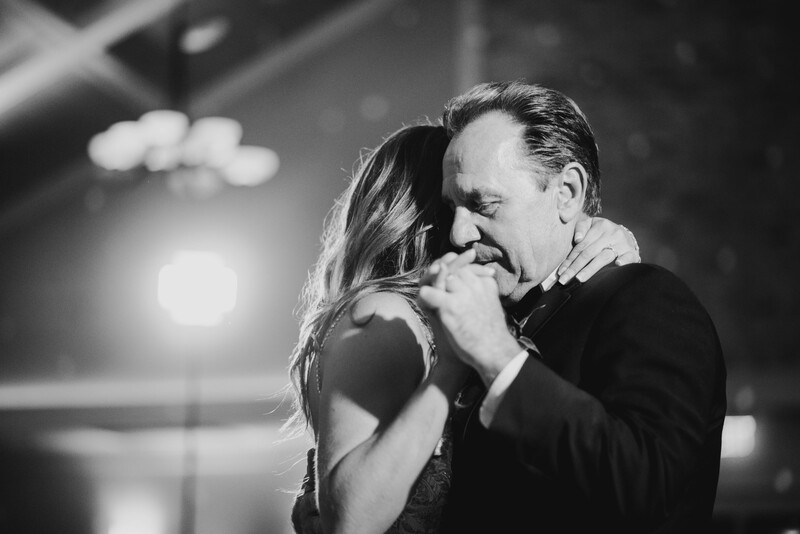 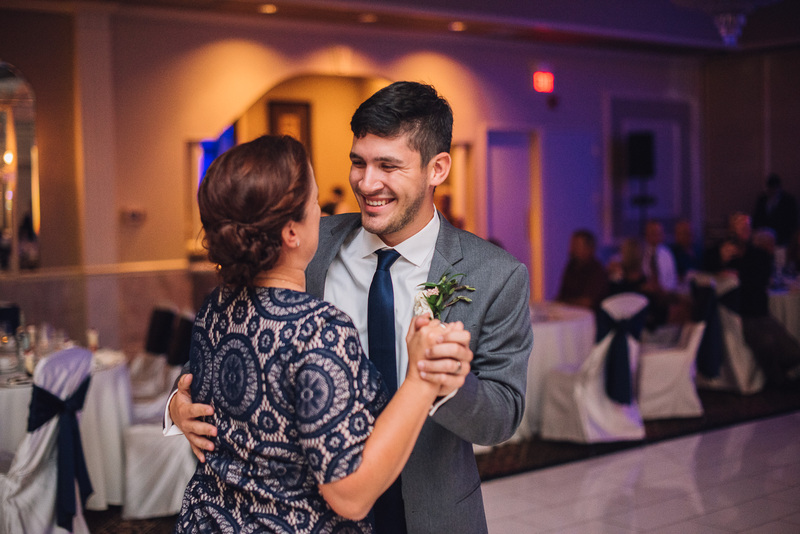 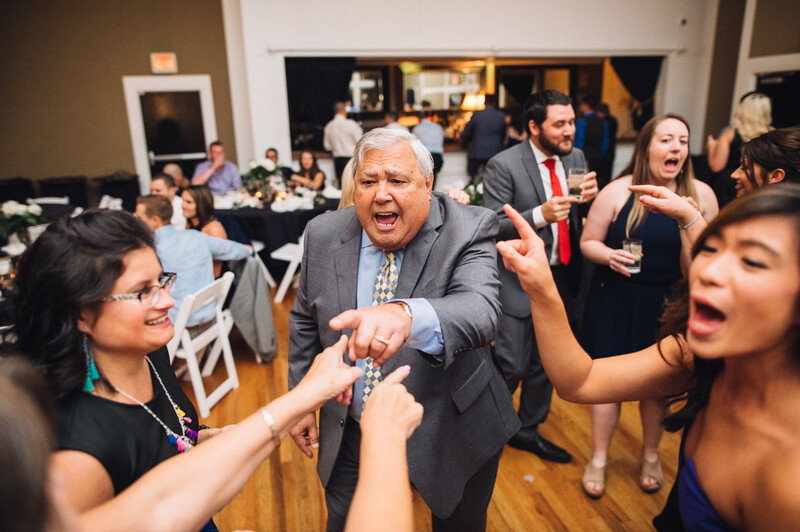 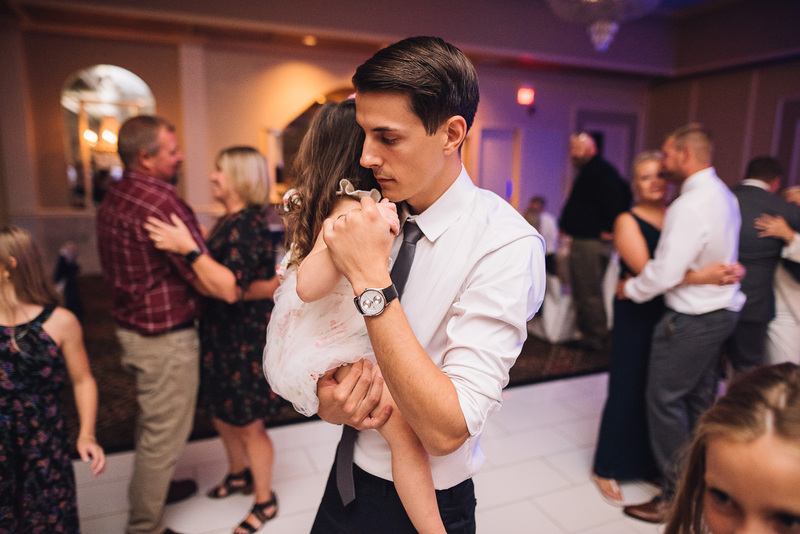 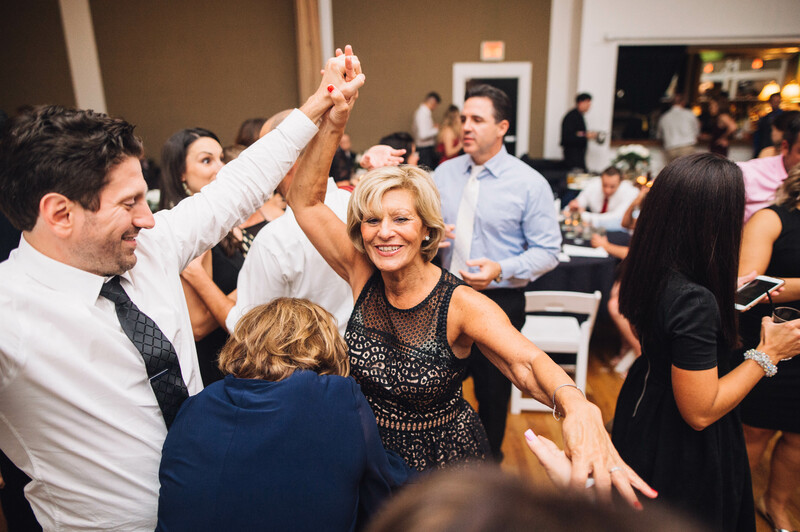 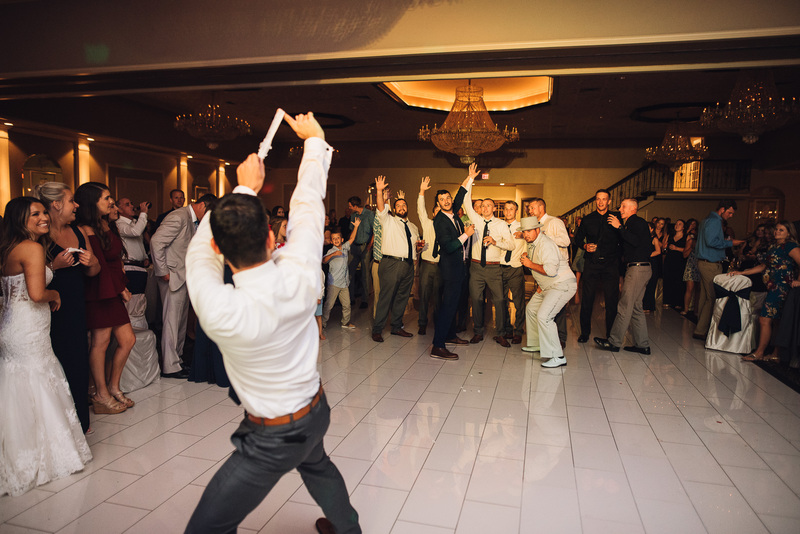 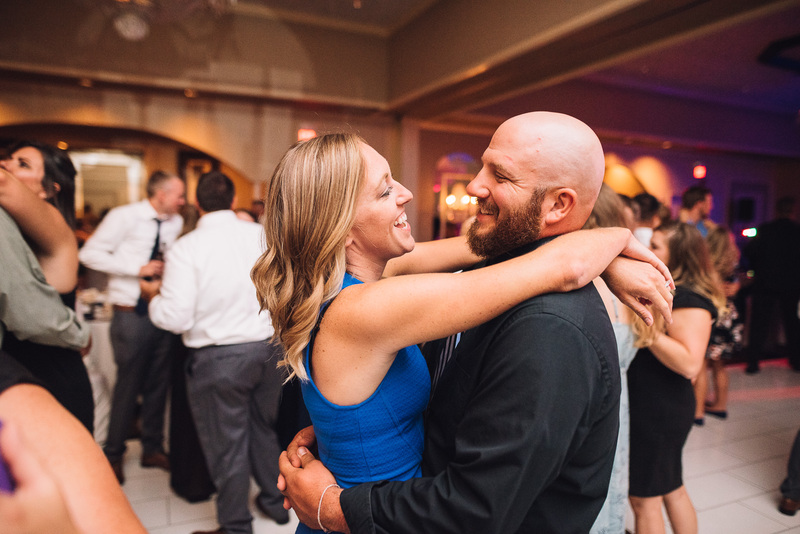 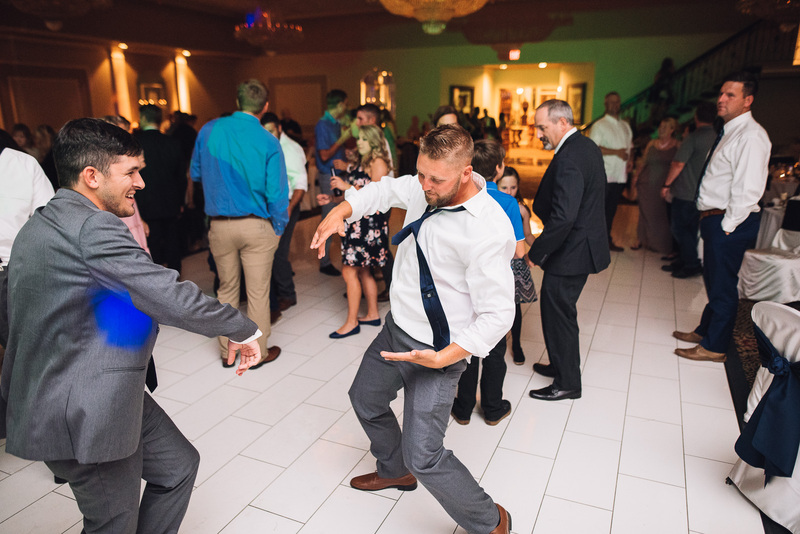 The happy couple danced and celebrated into the evening and Jason was there to capture all of the great moments. 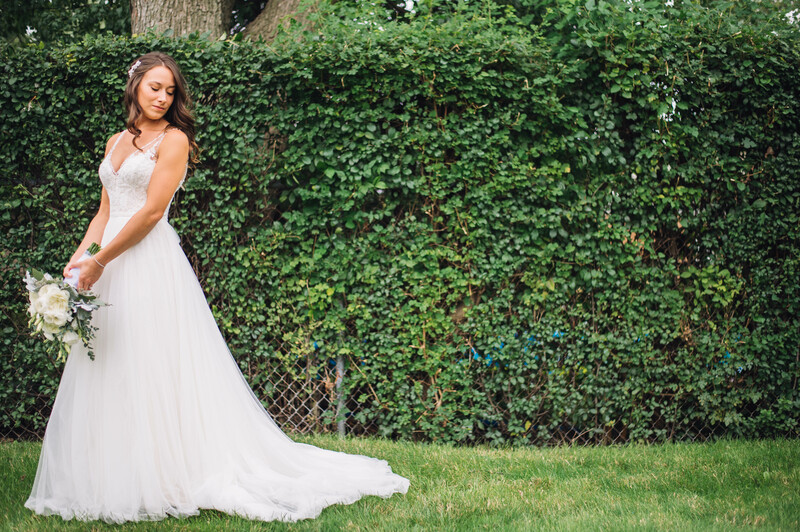 We hope you love these photos as much as we do. 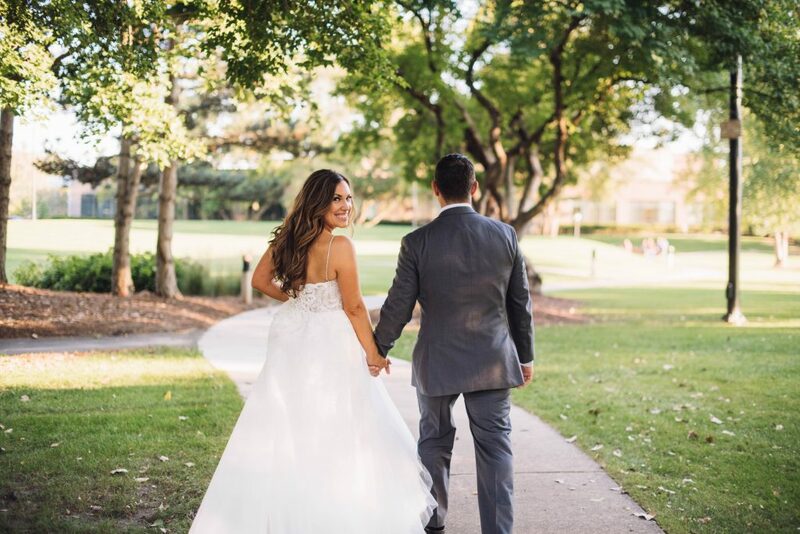 Congratulations to Lexi + Christian, we are excited to have shared their amazing Cotillion wedding.